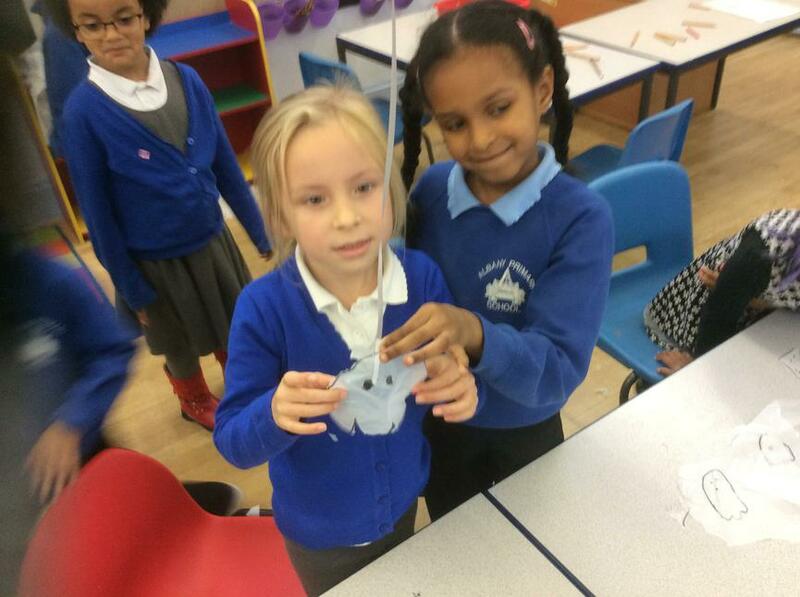 We have loved having the chicks in our class! 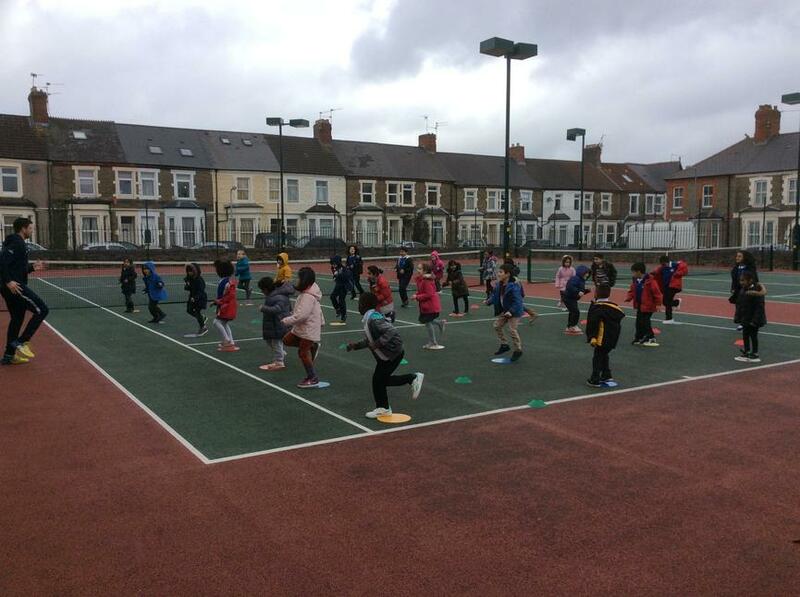 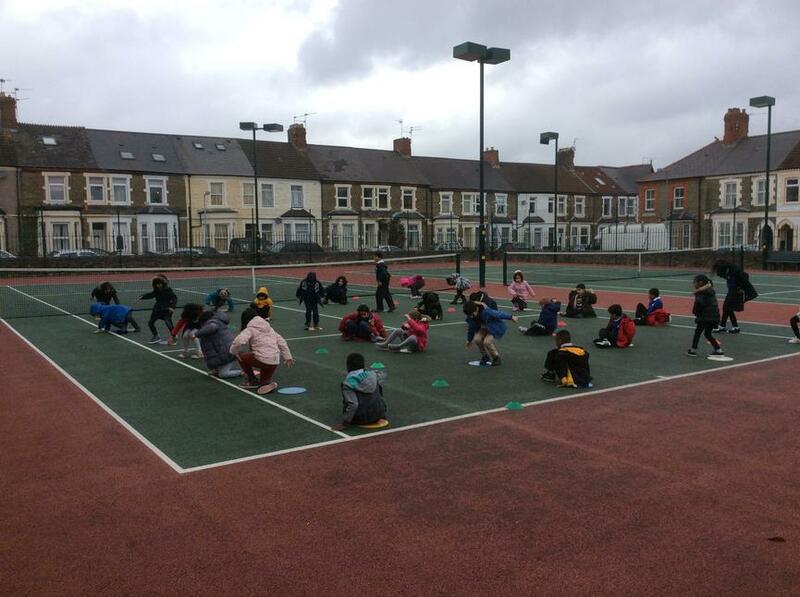 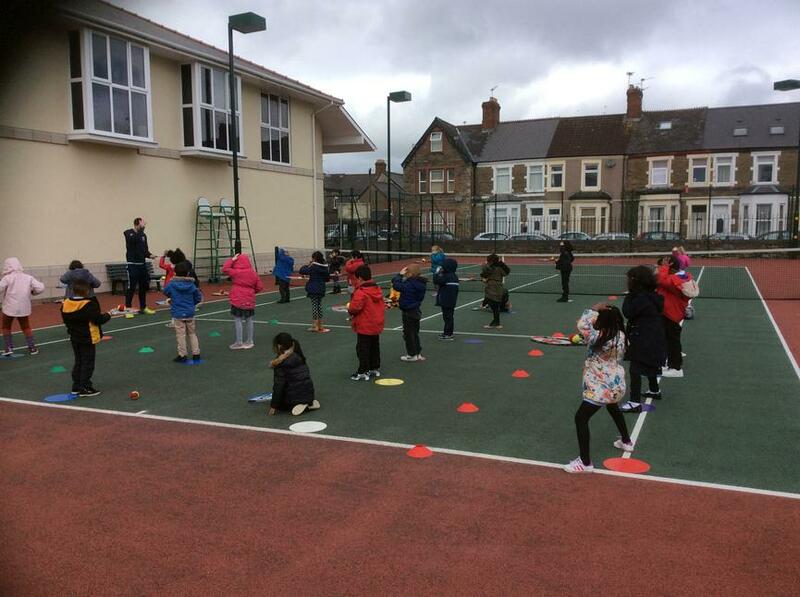 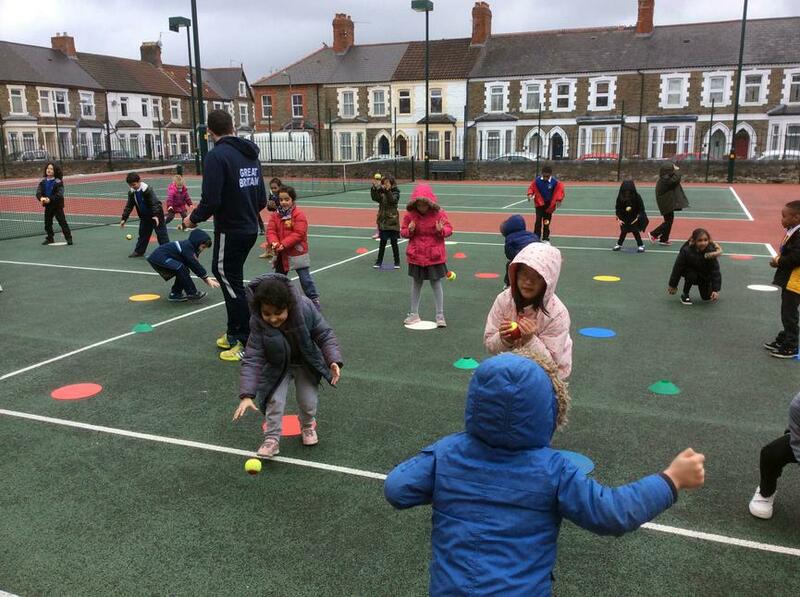 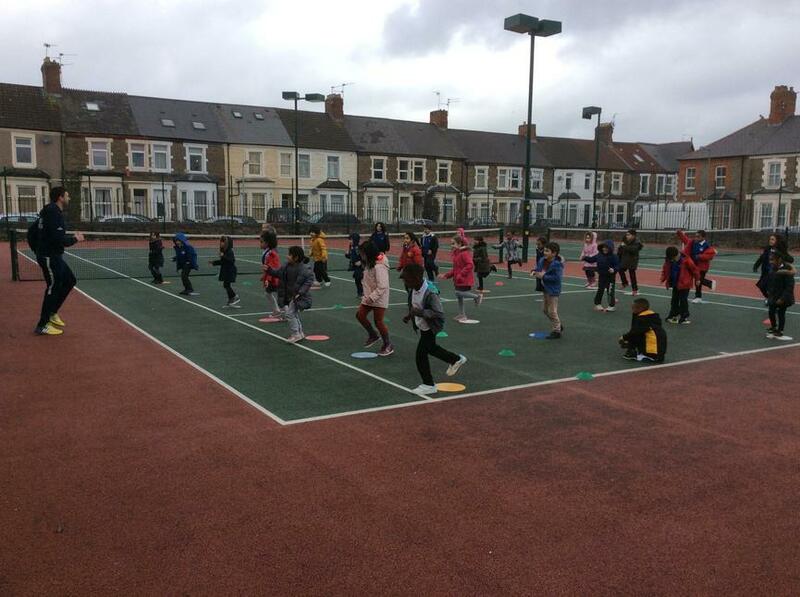 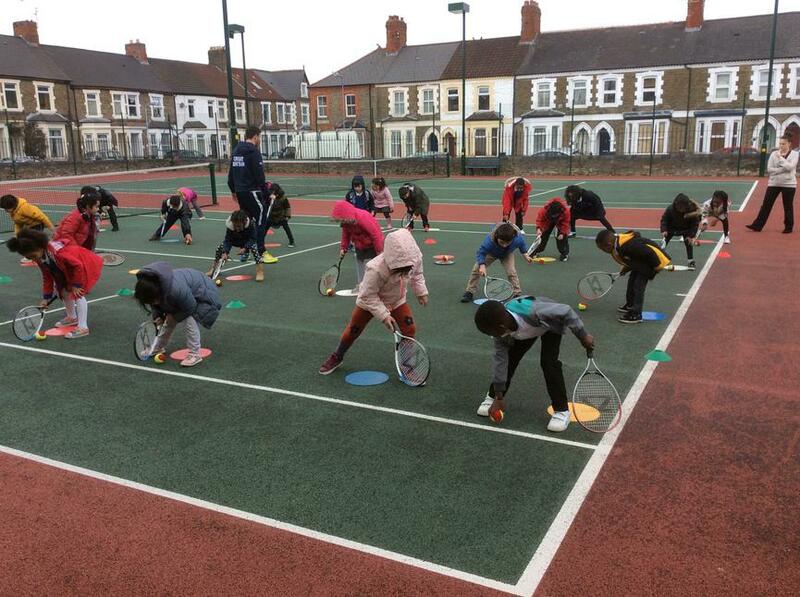 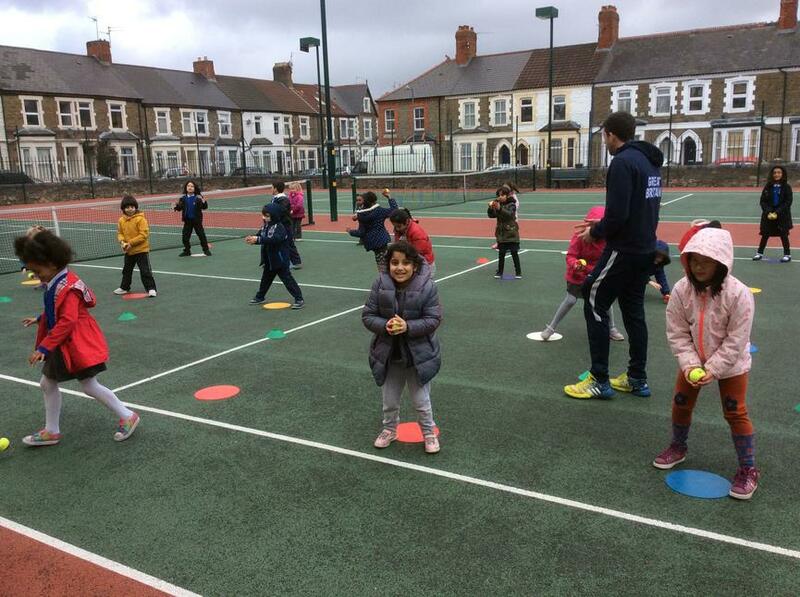 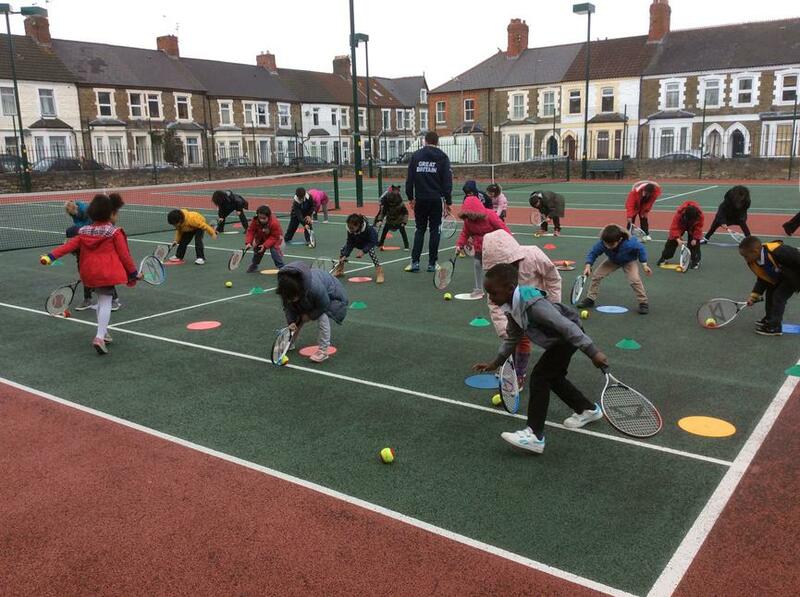 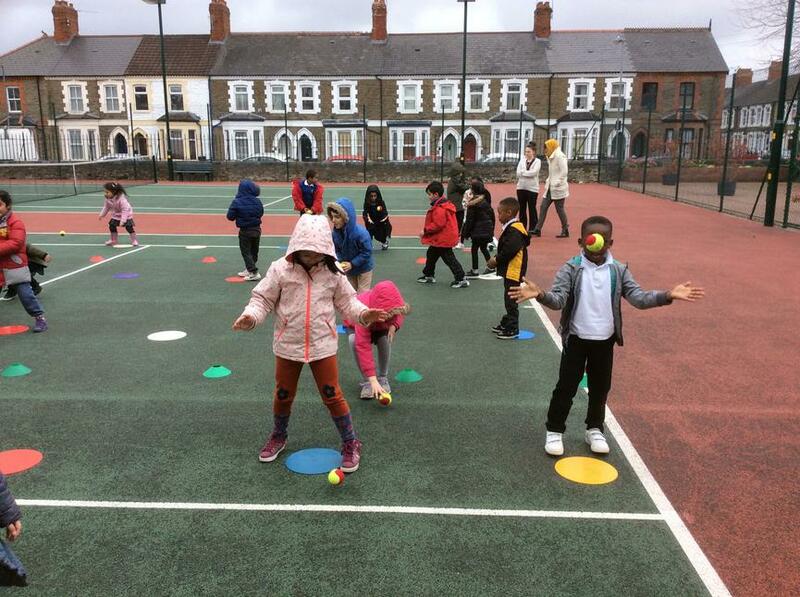 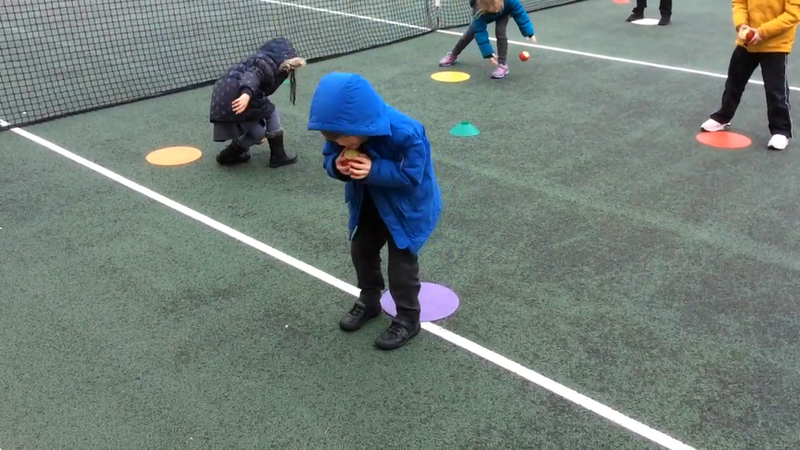 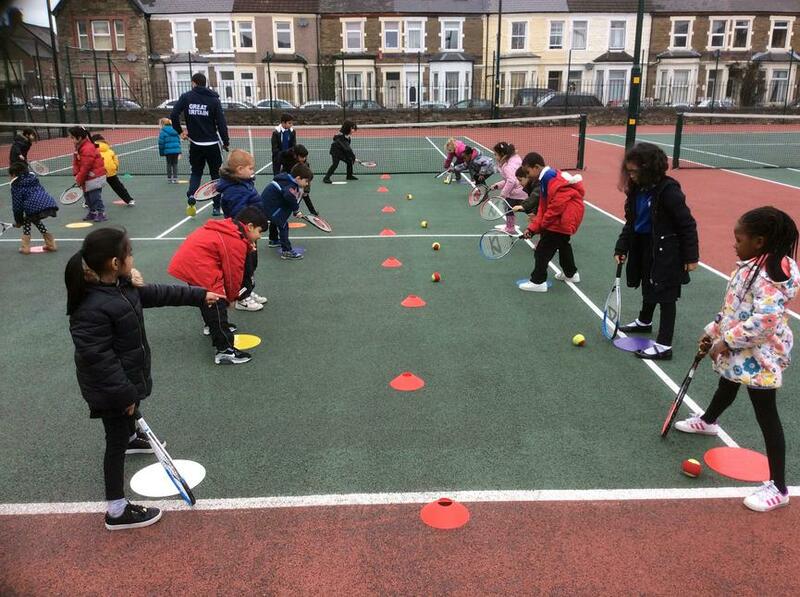 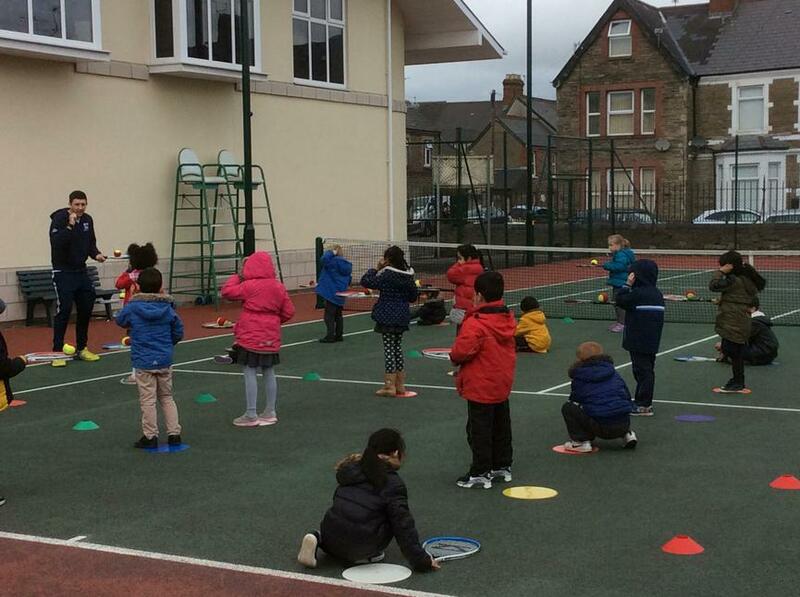 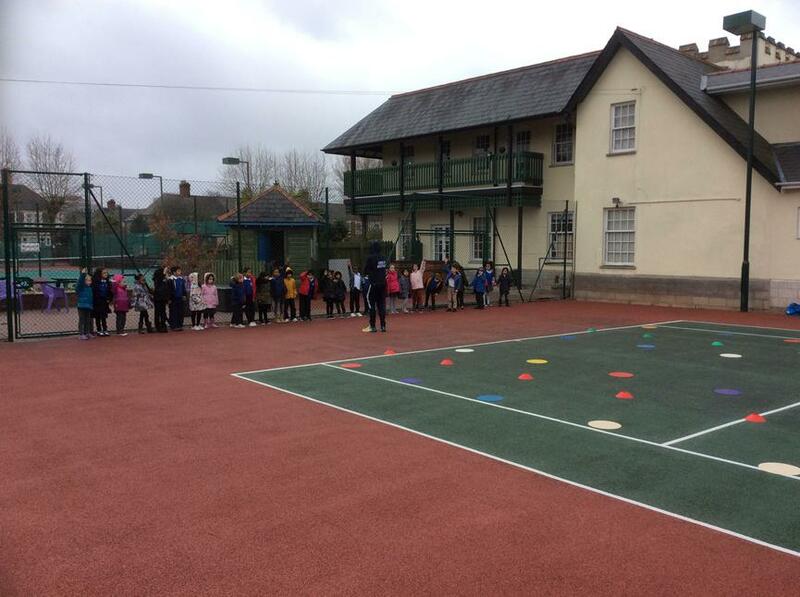 The children enjoyed their tennis lesson at the MacKintosh. 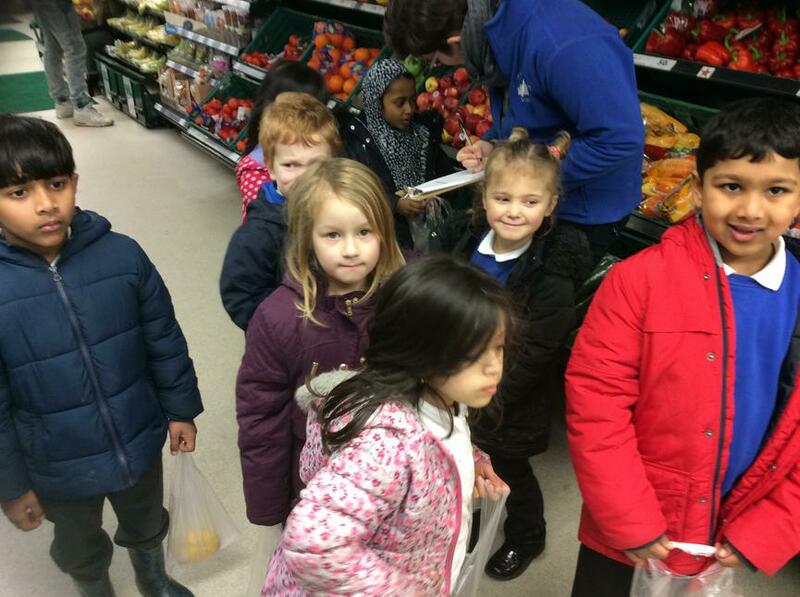 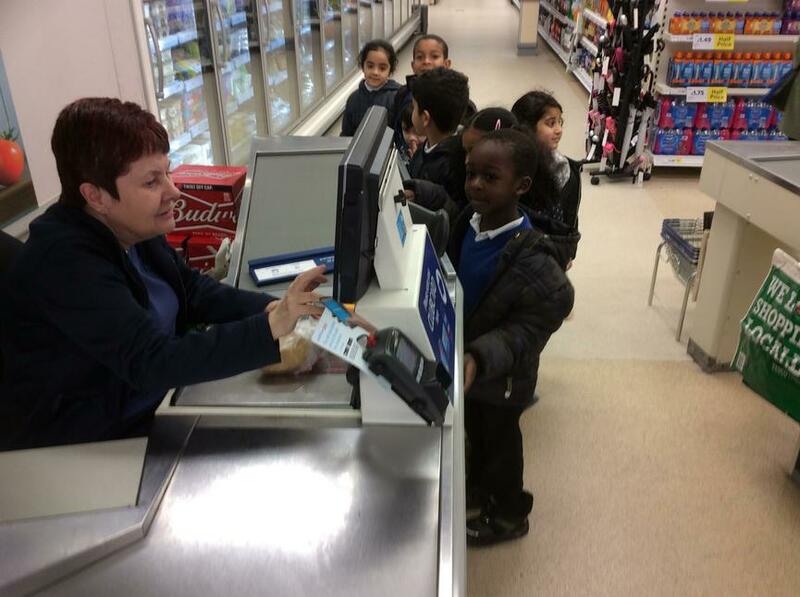 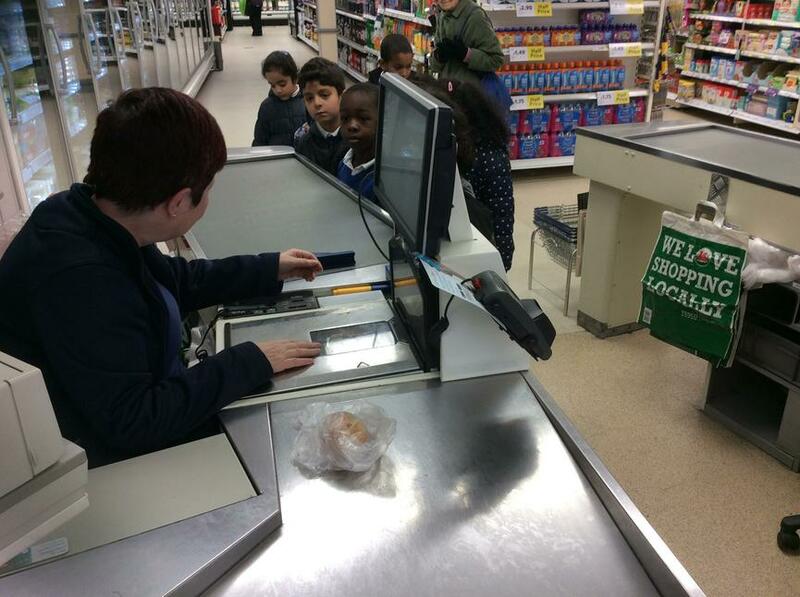 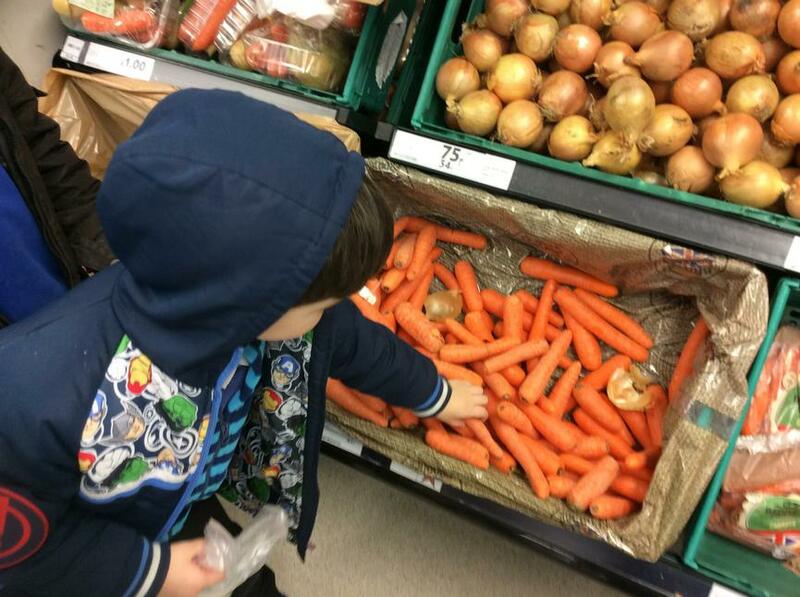 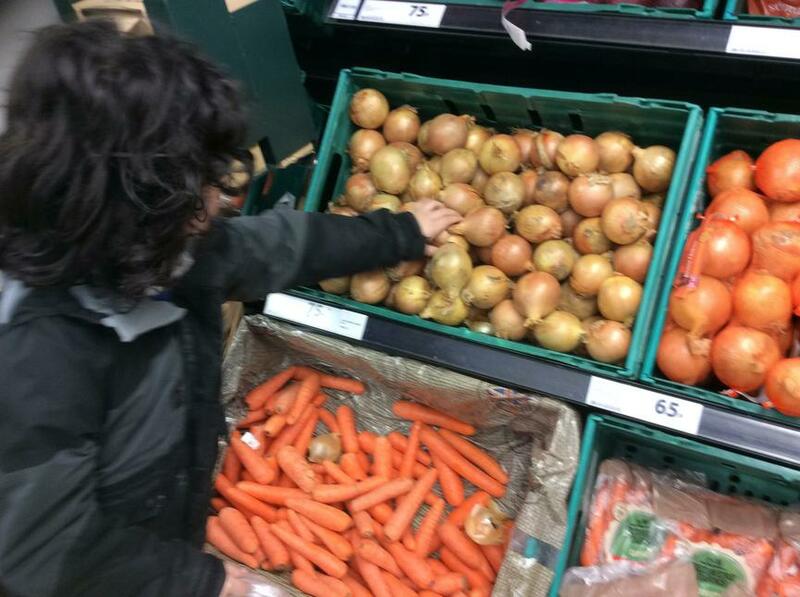 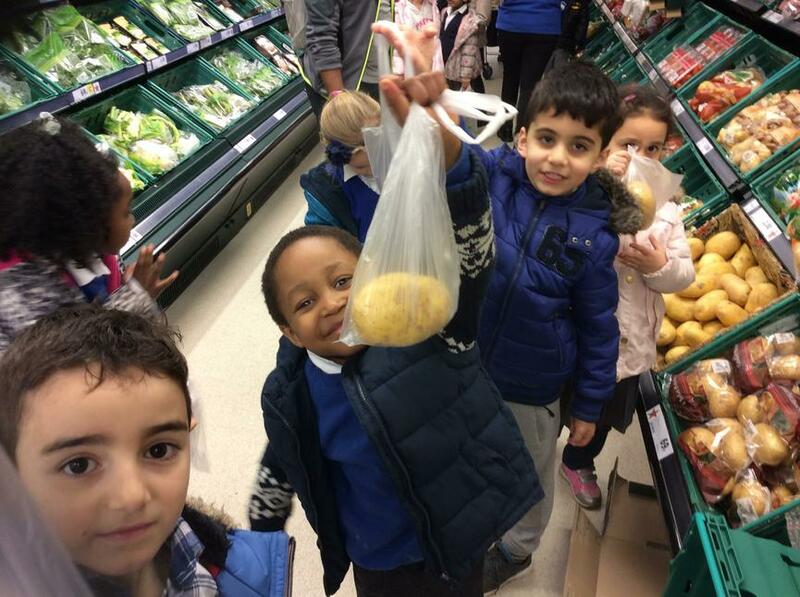 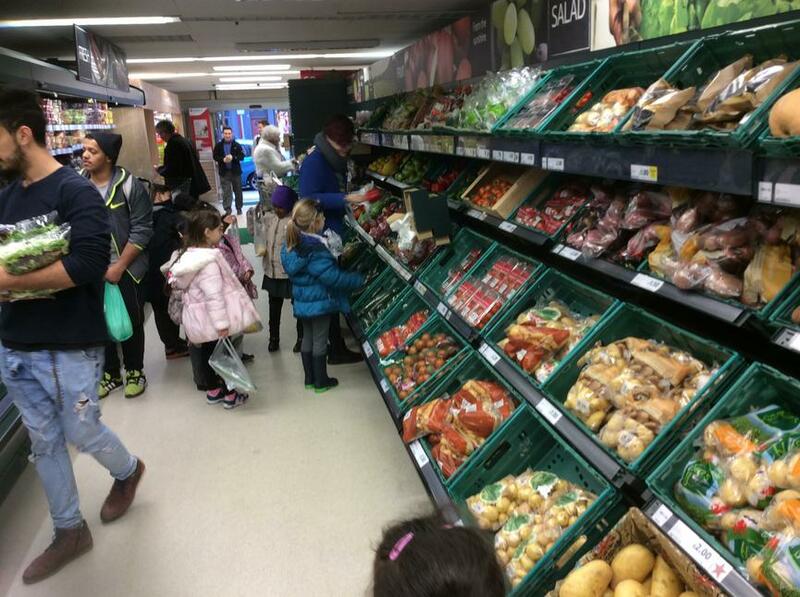 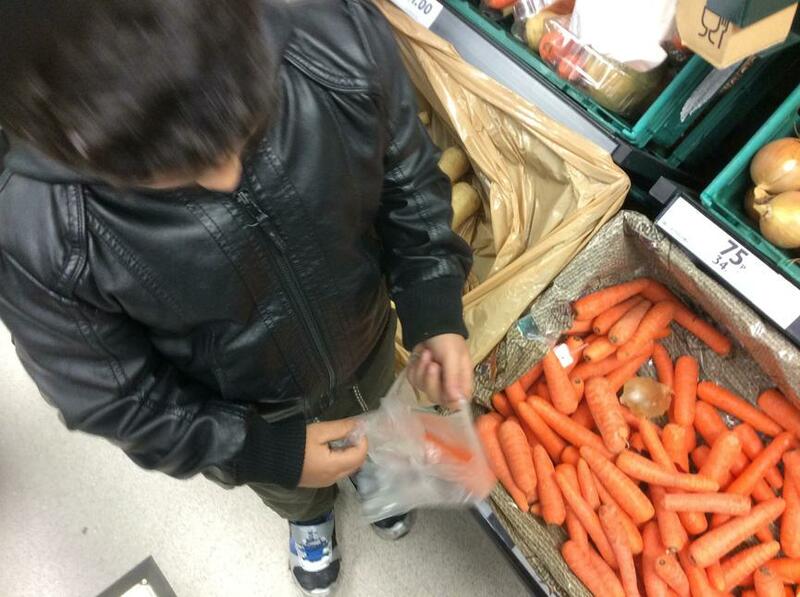 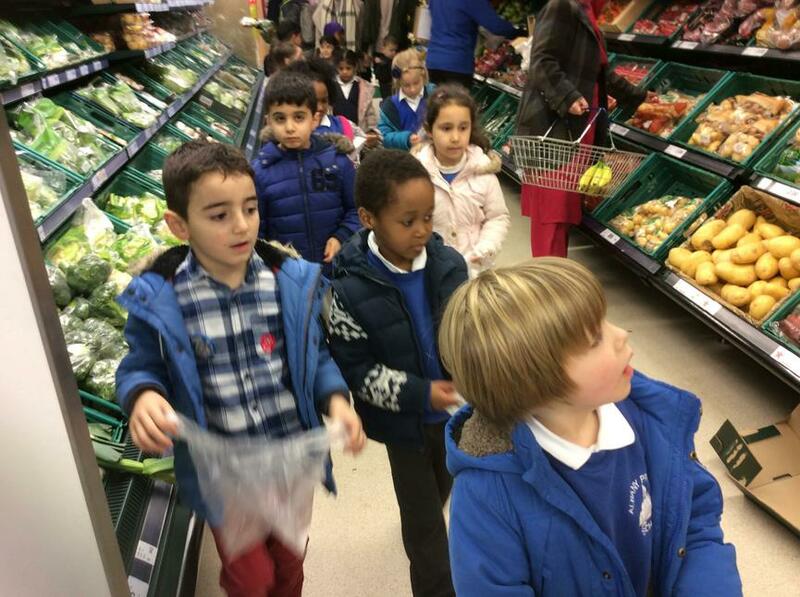 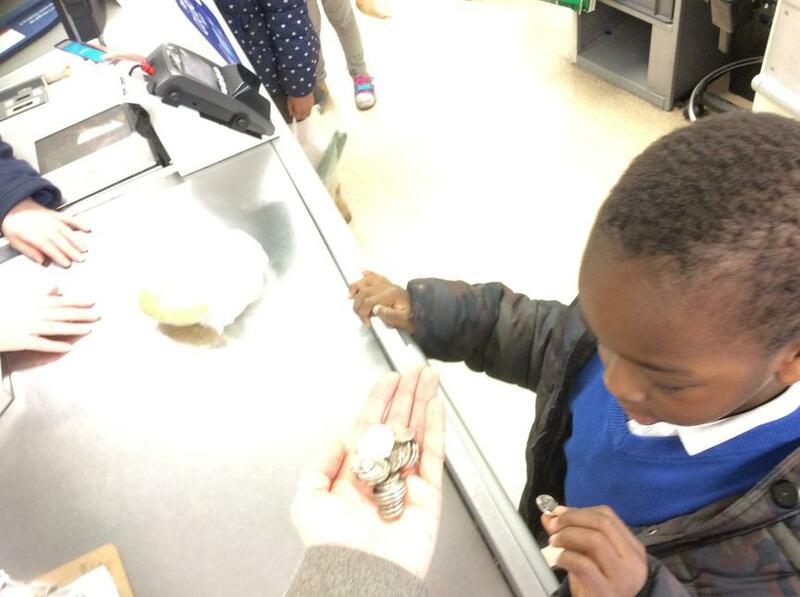 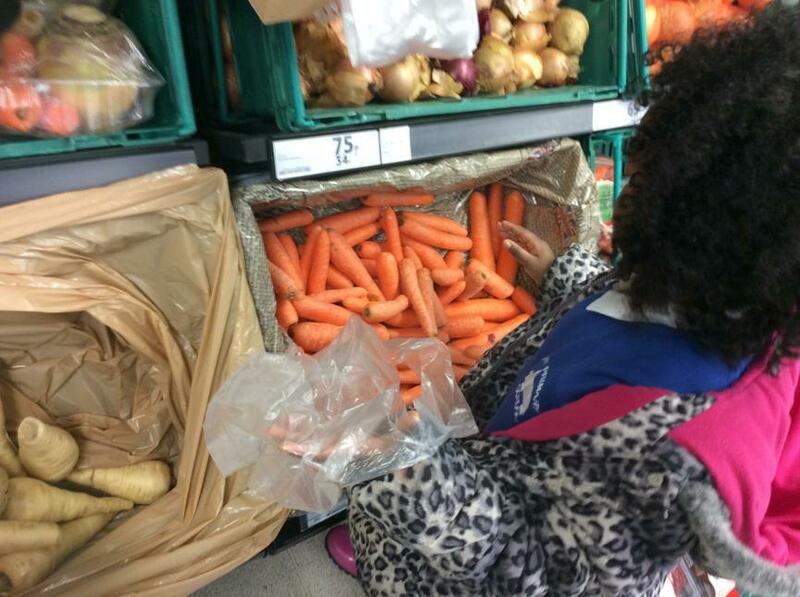 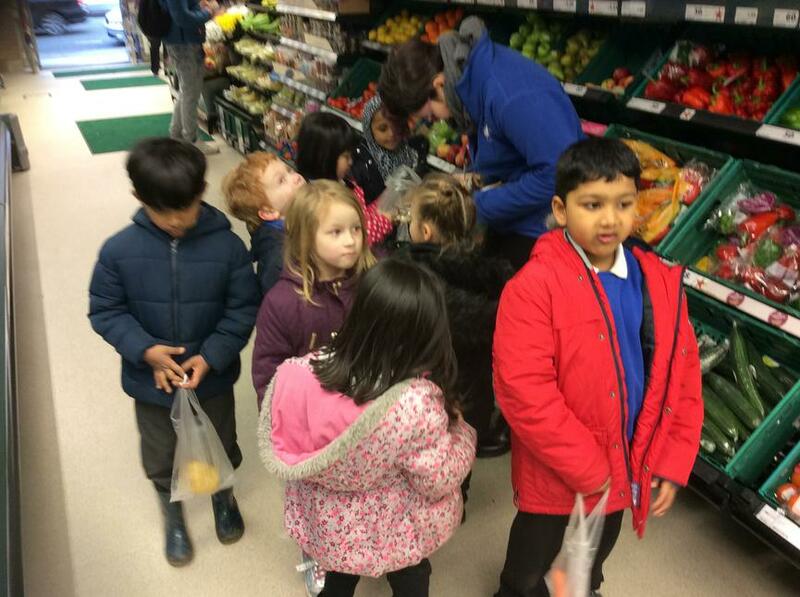 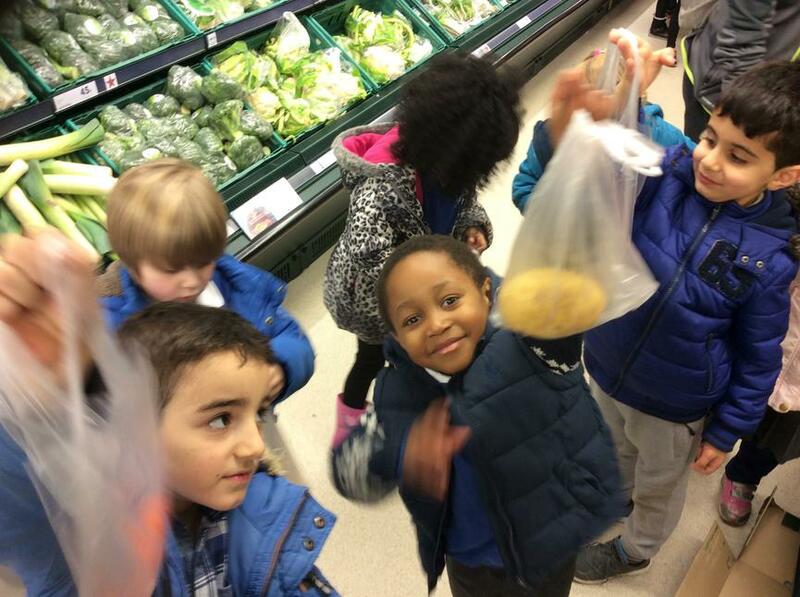 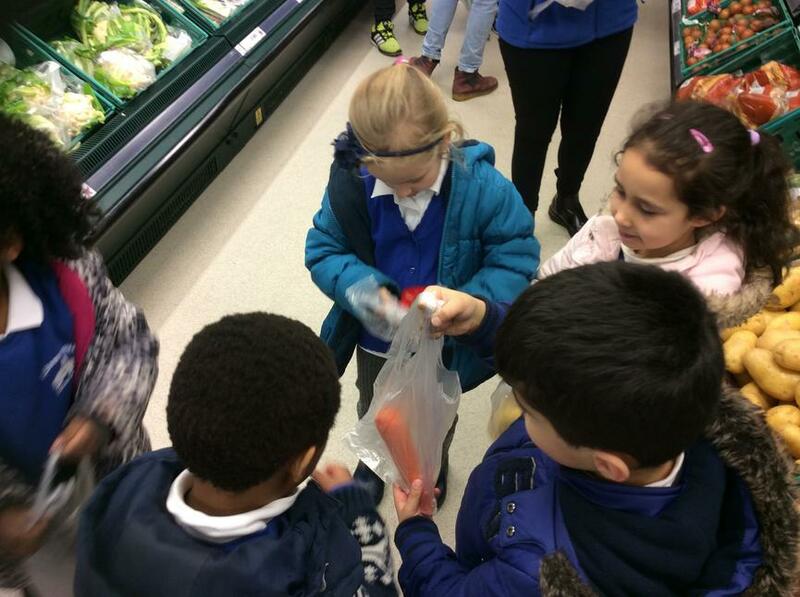 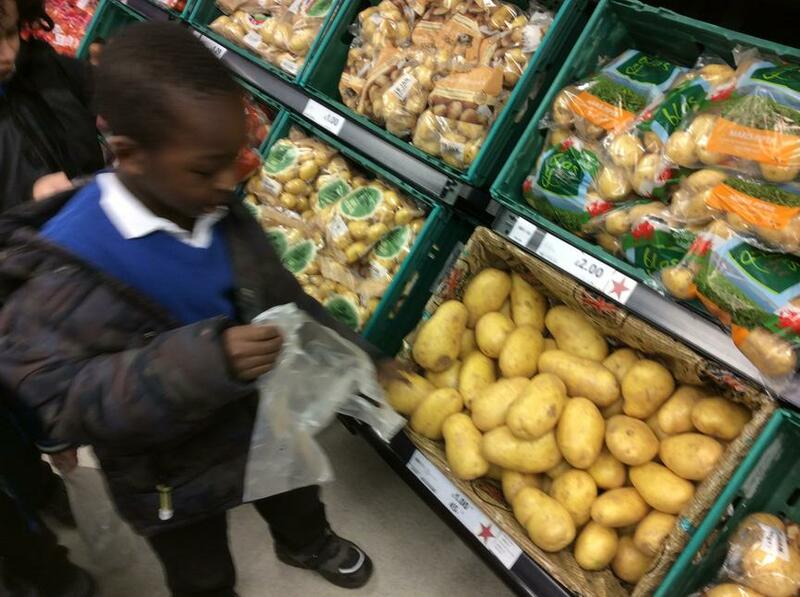 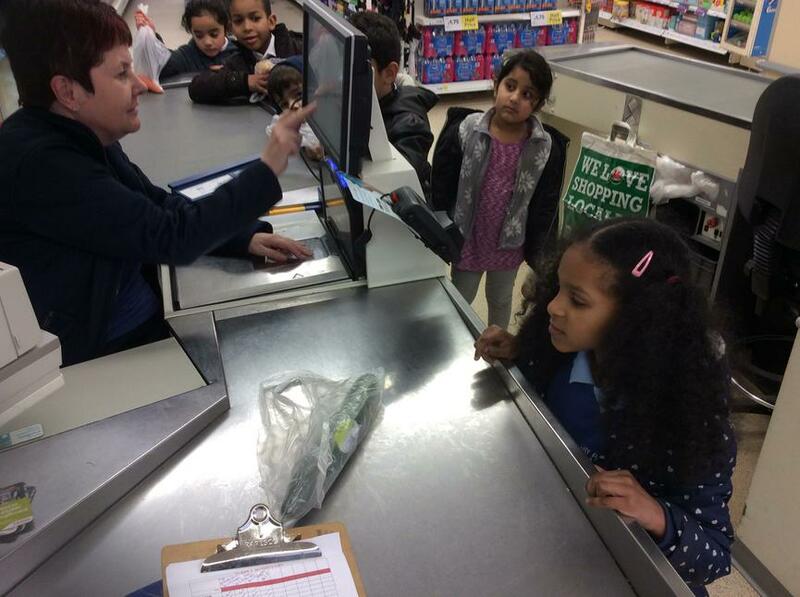 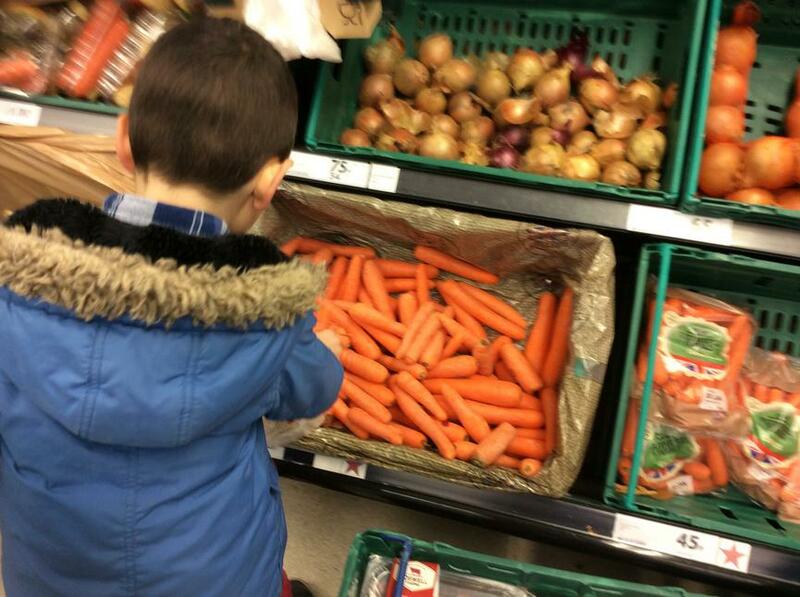 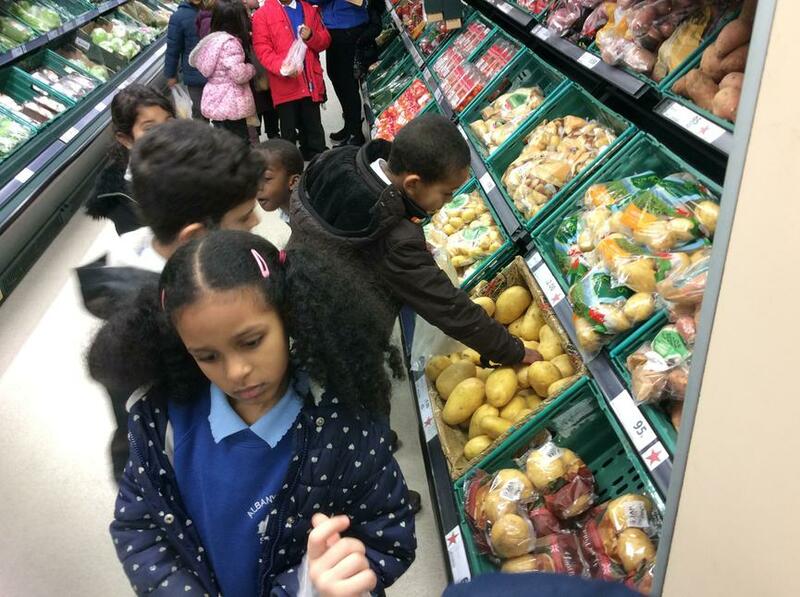 This week the children have enjoyed shopping for vegetables in Tesco. 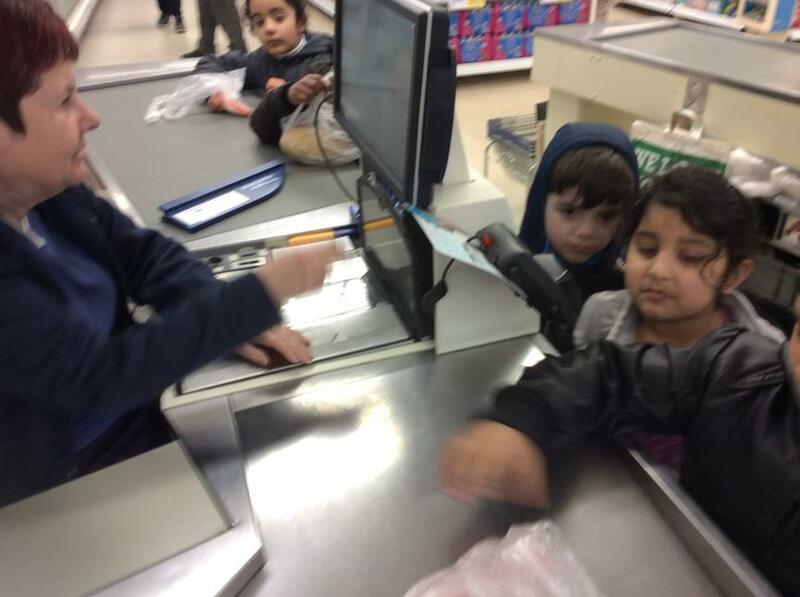 They even paid the cashier themselves! 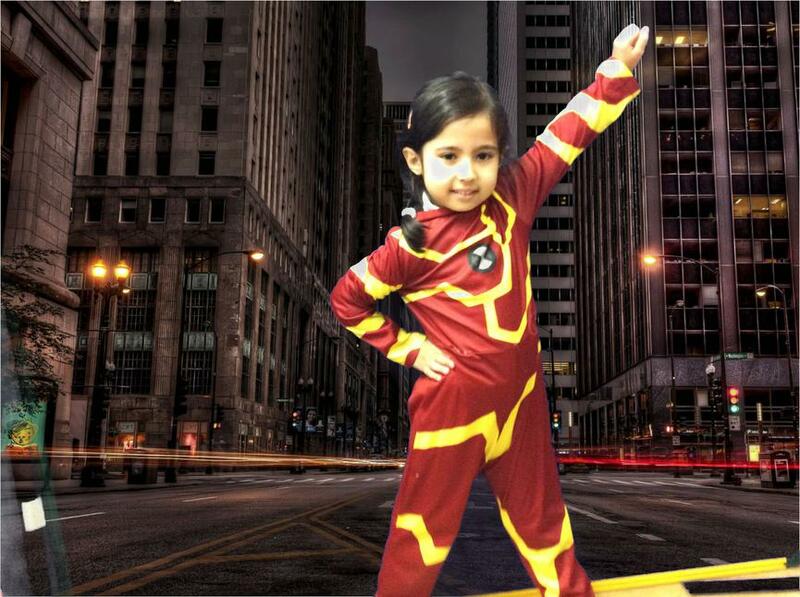 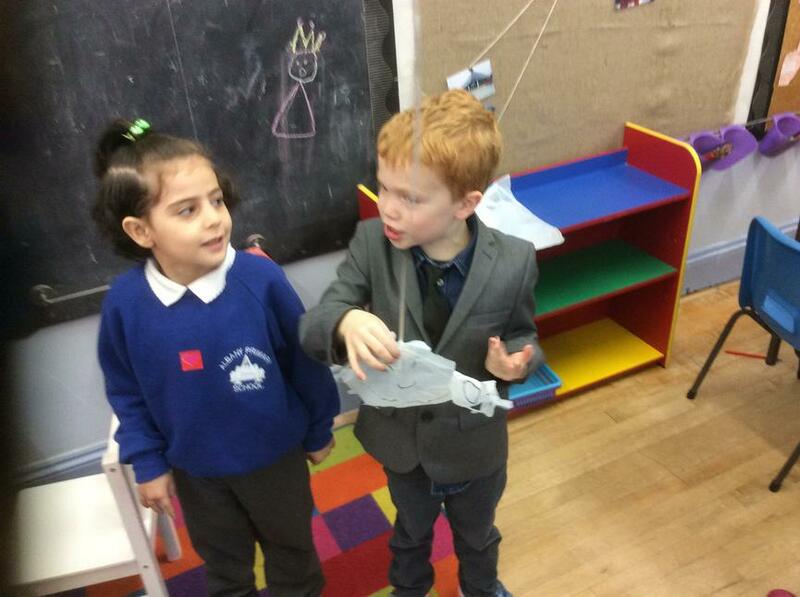 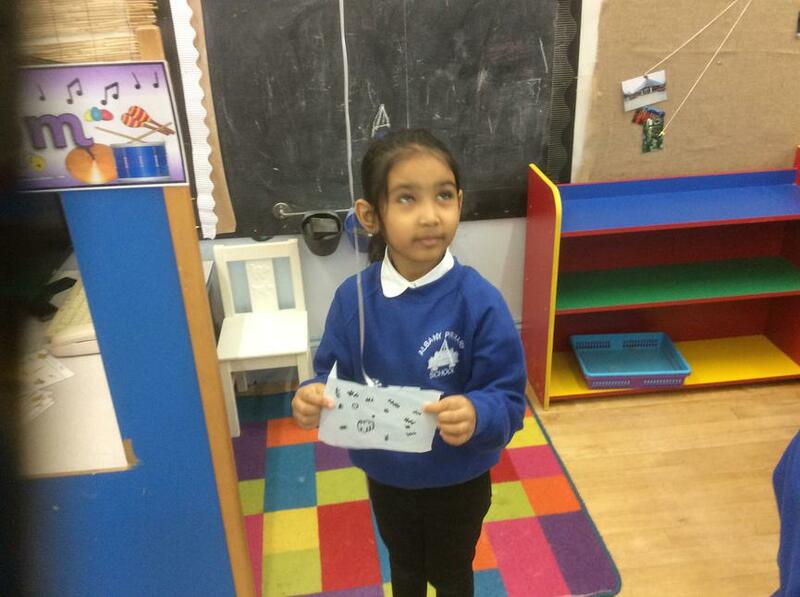 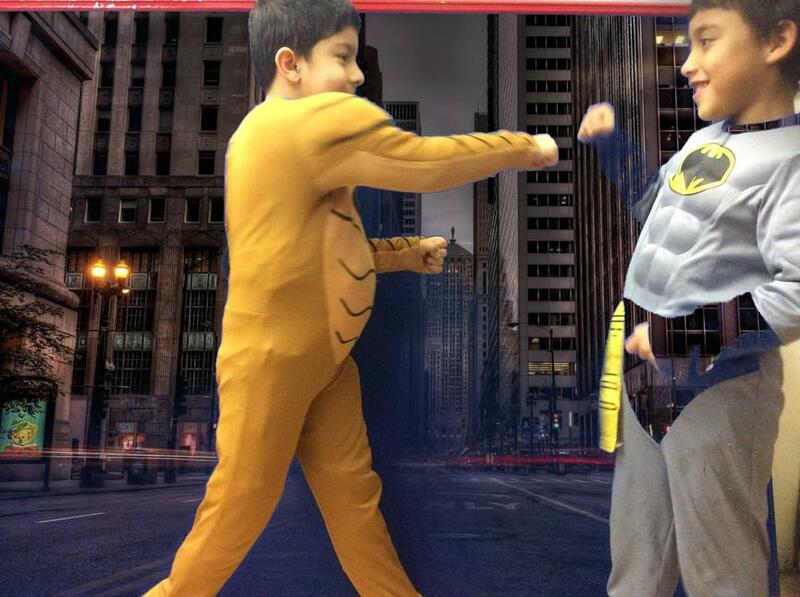 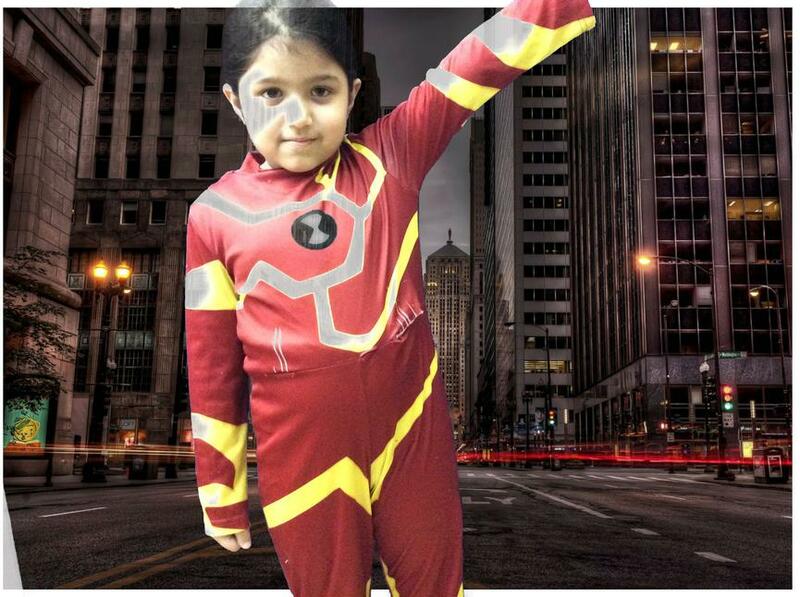 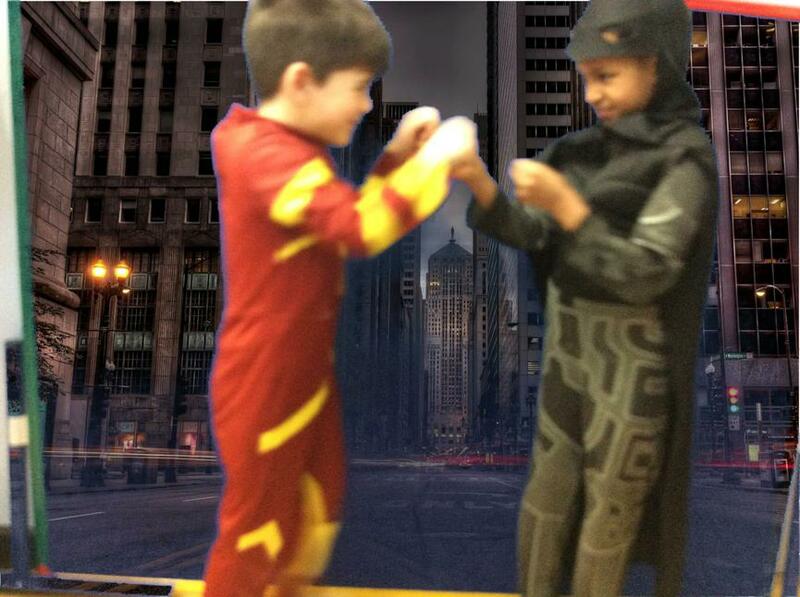 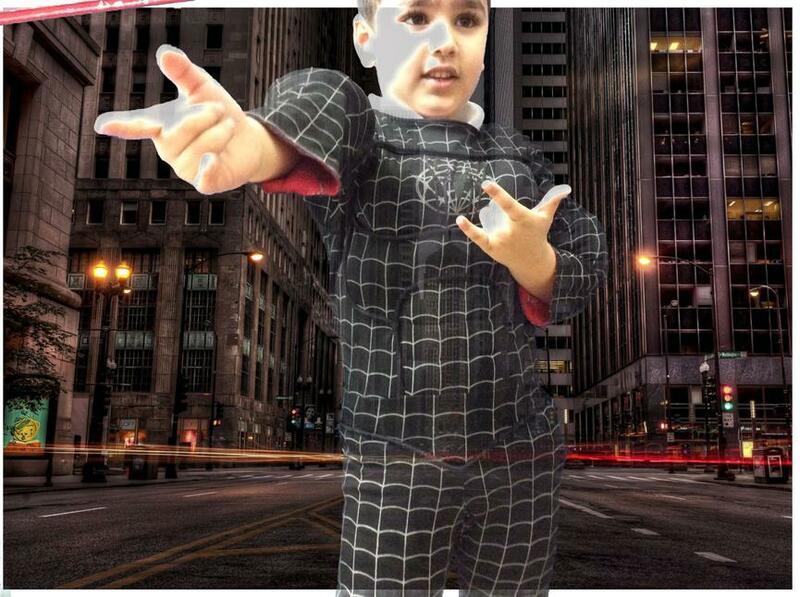 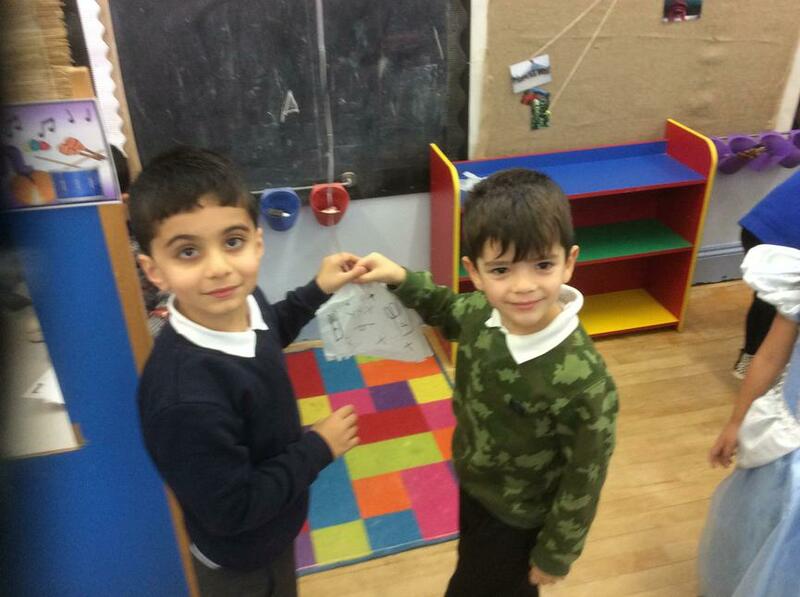 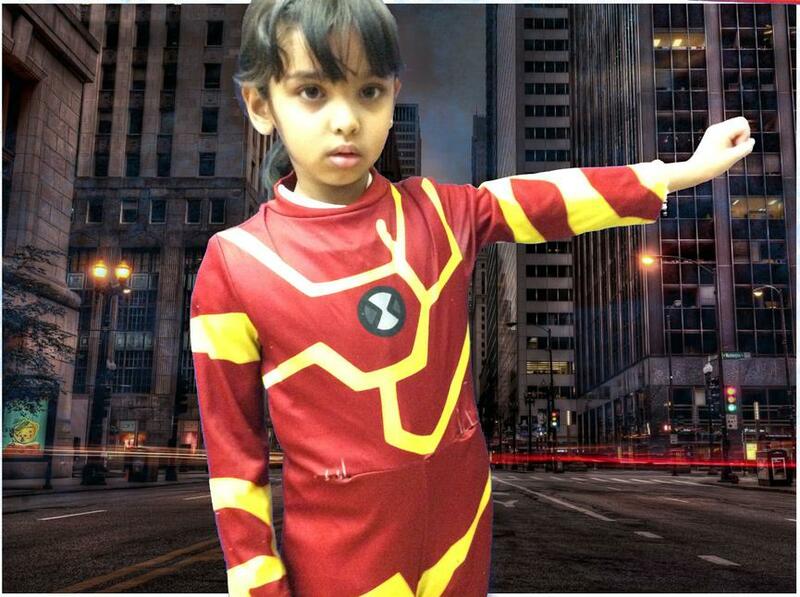 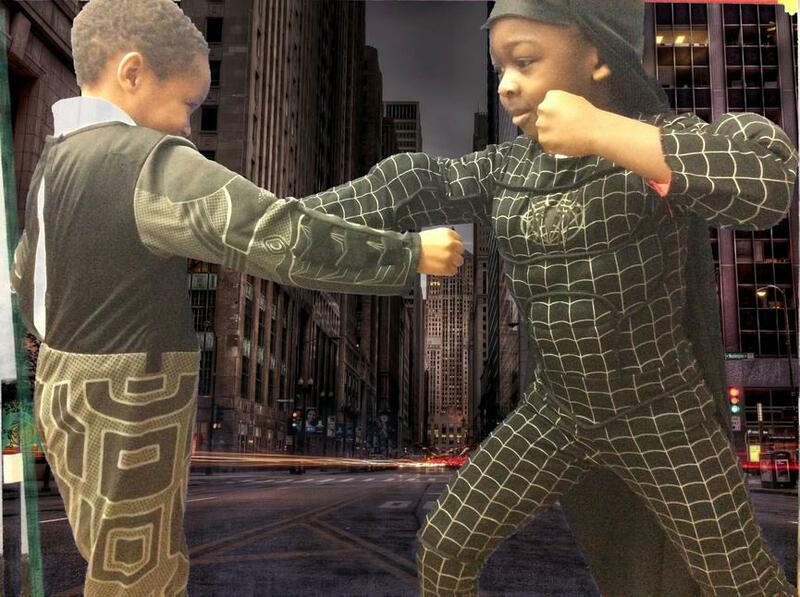 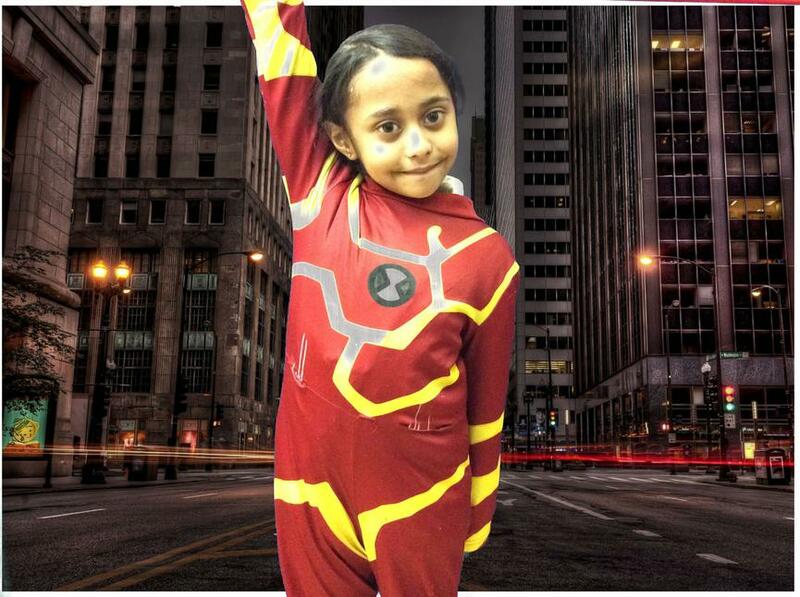 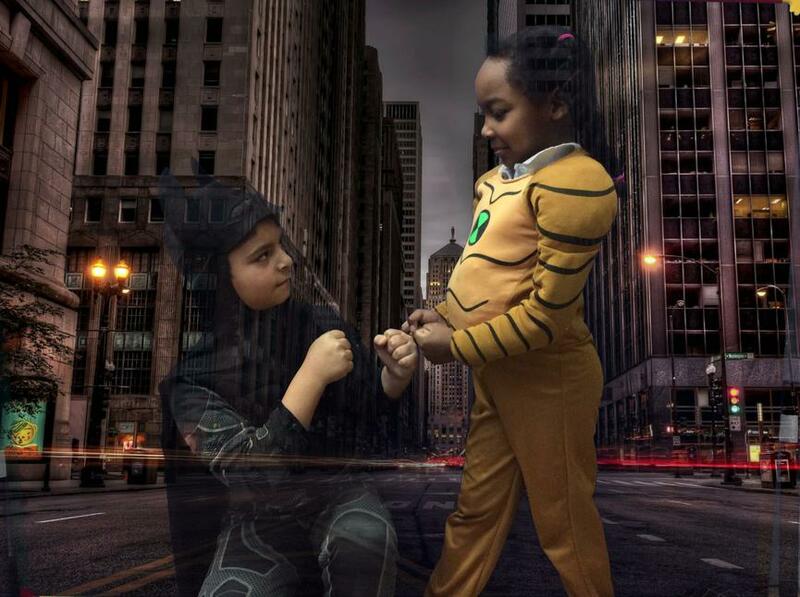 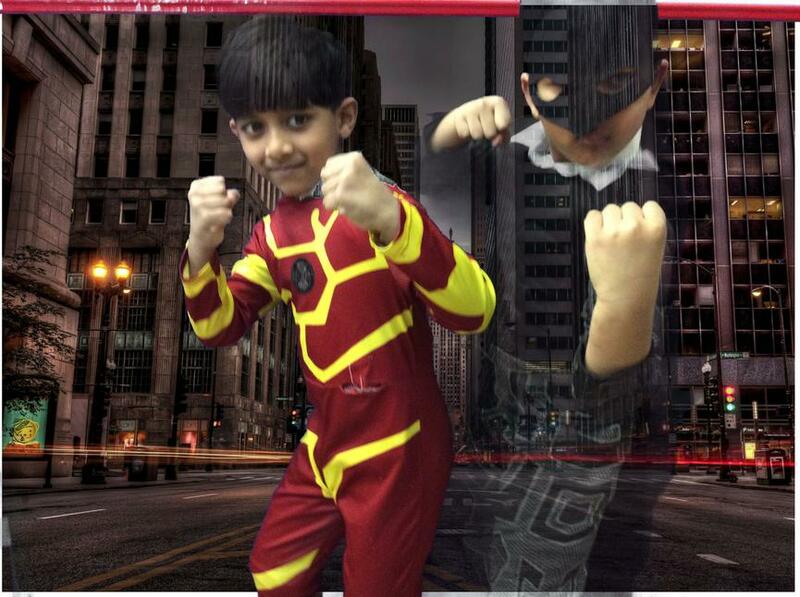 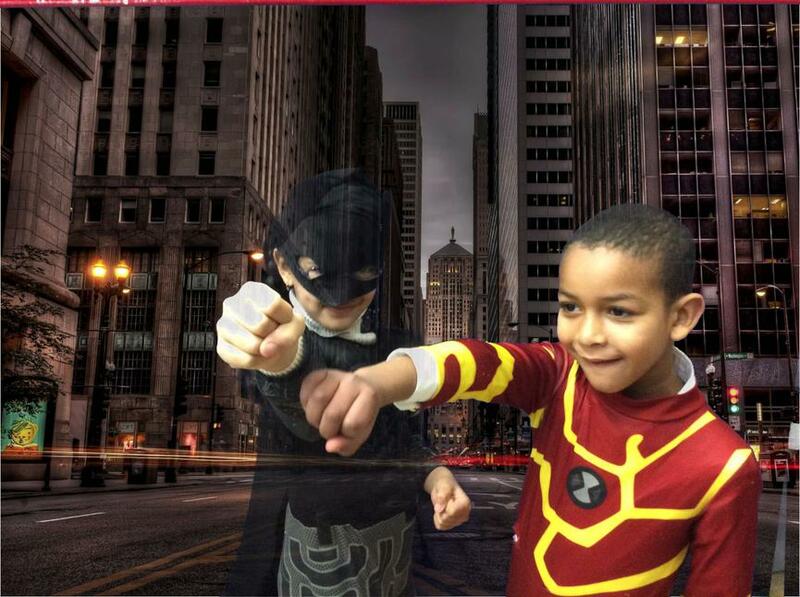 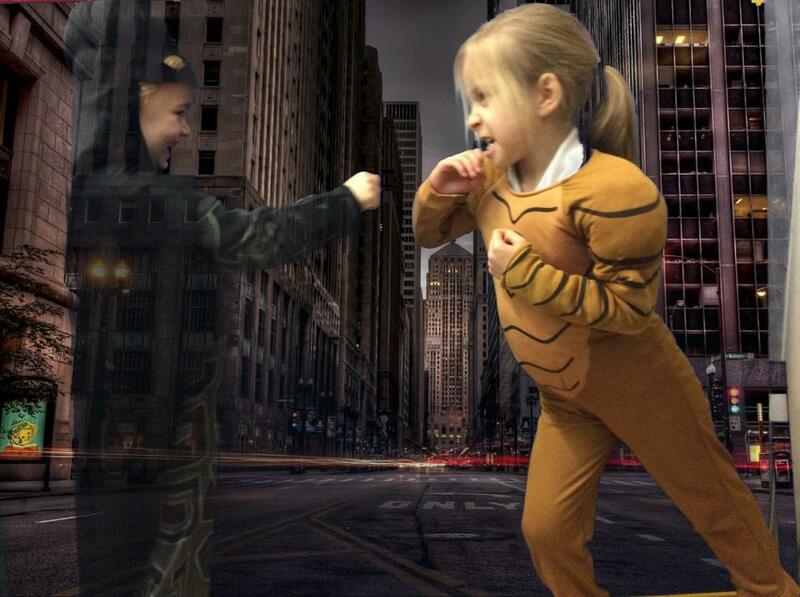 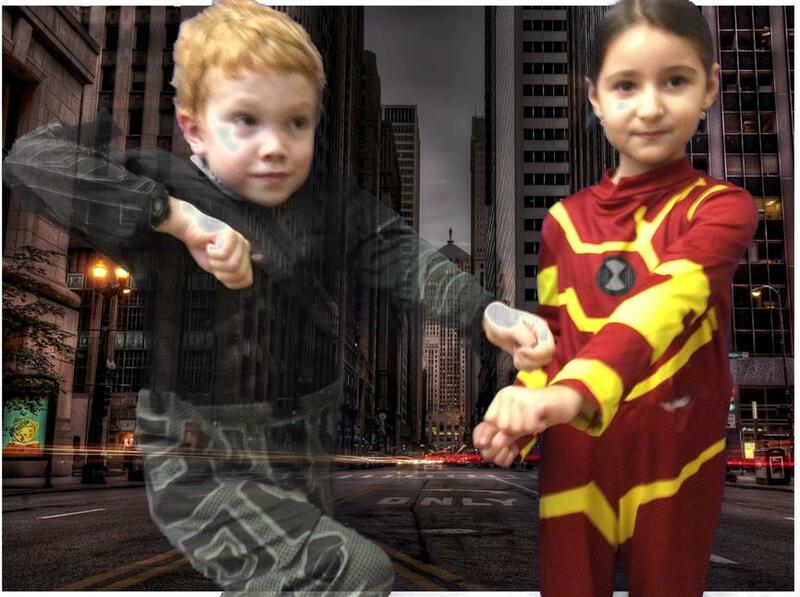 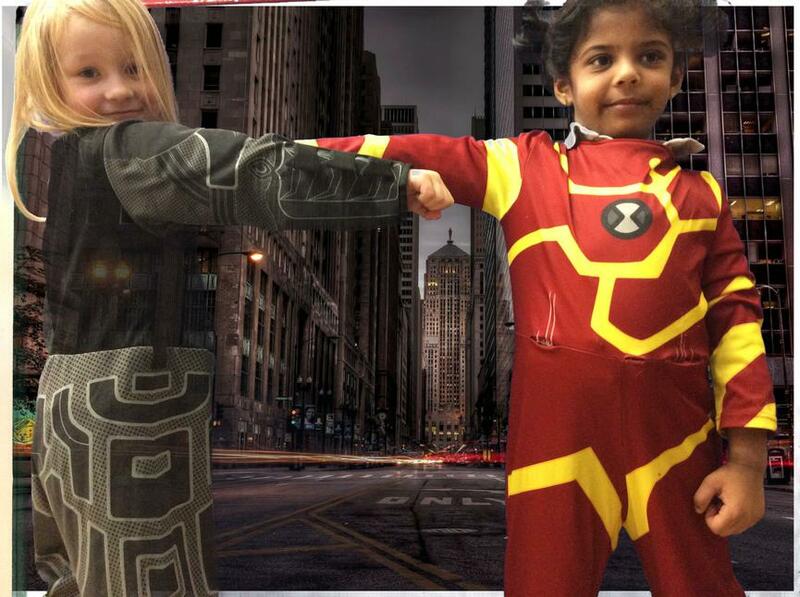 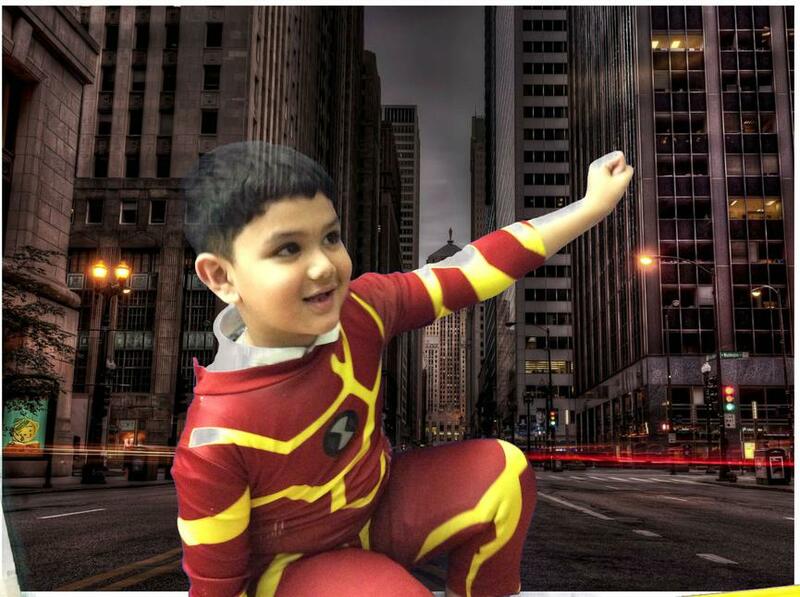 We have been using the green screen in Year One. 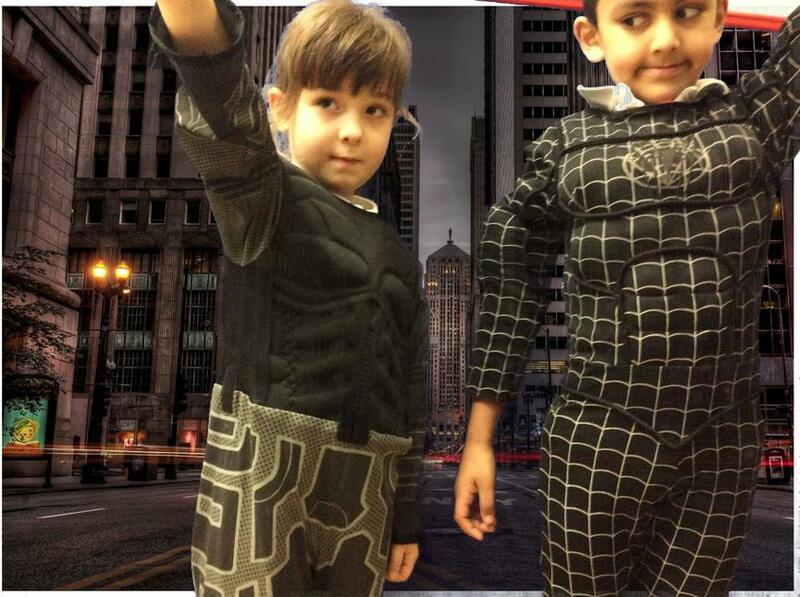 Here we are in downtown Gotham City. 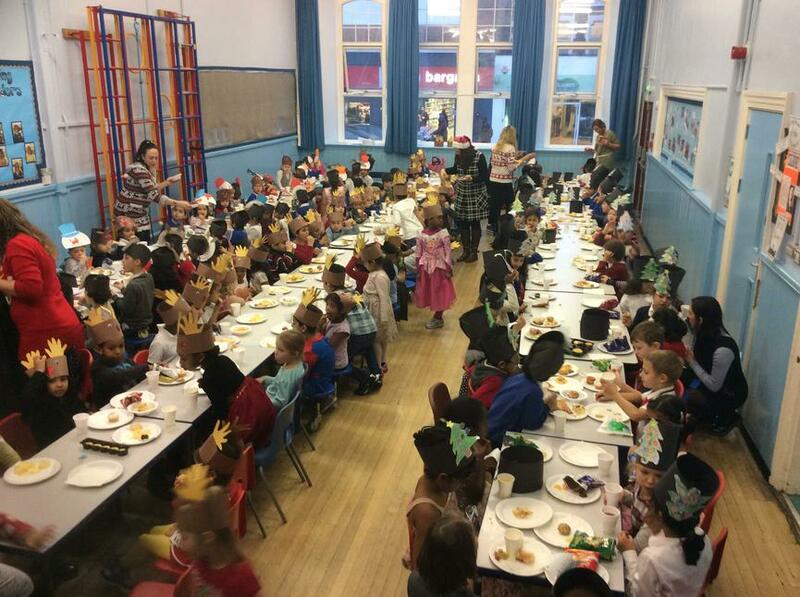 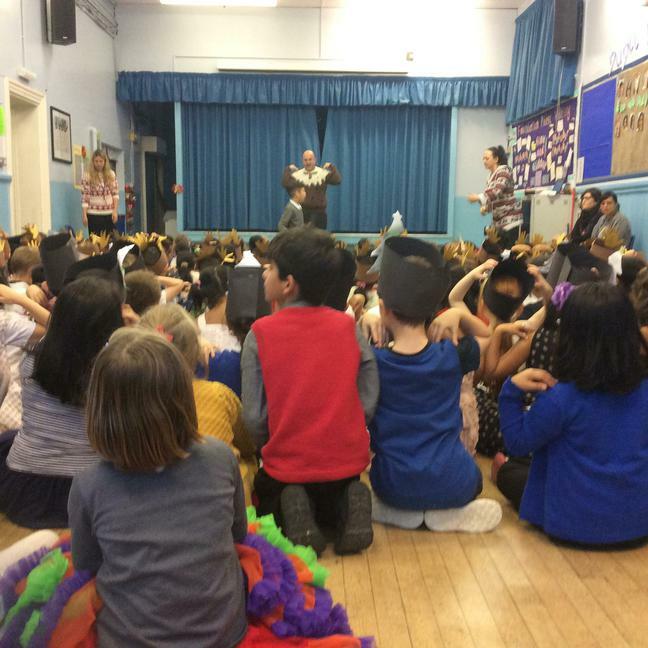 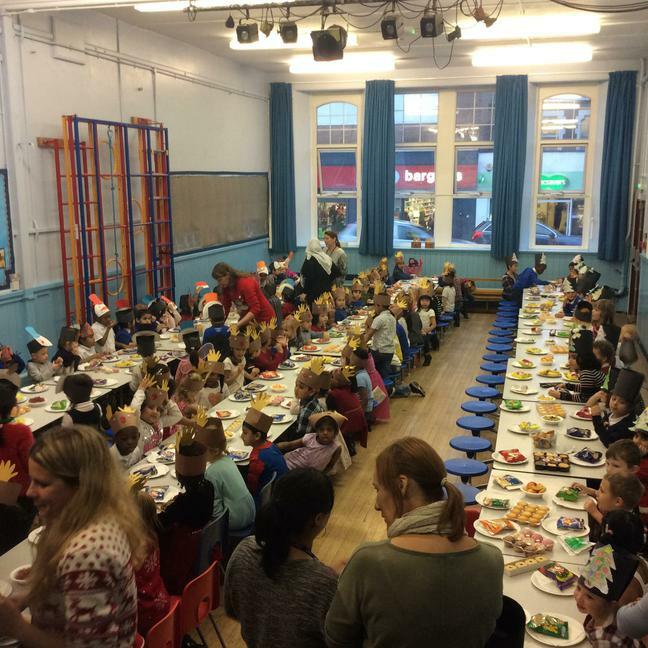 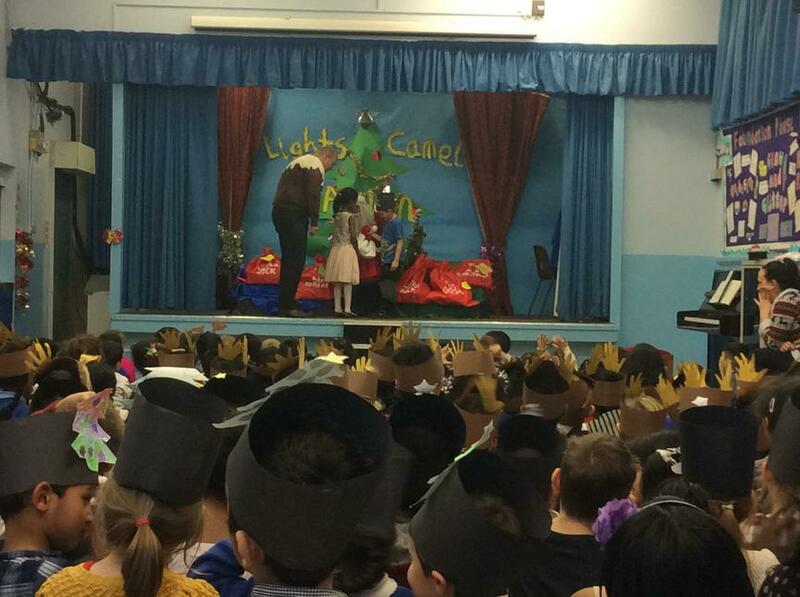 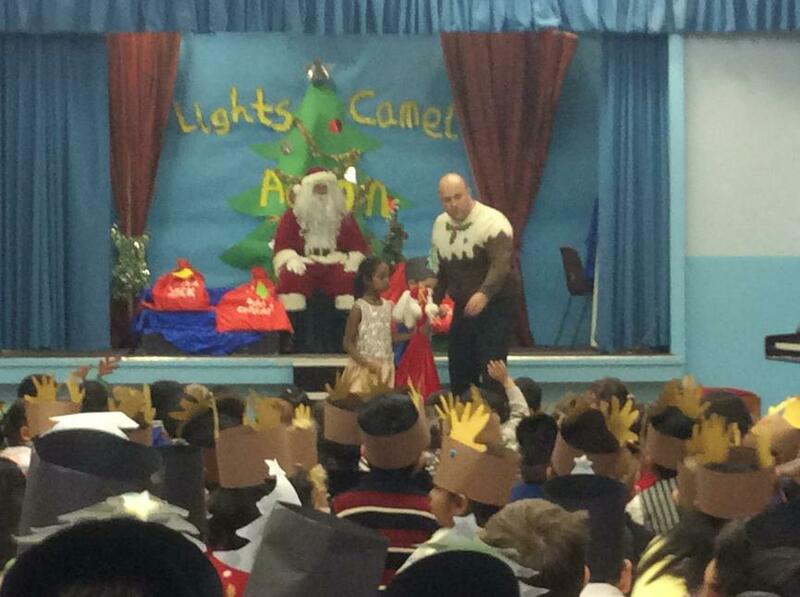 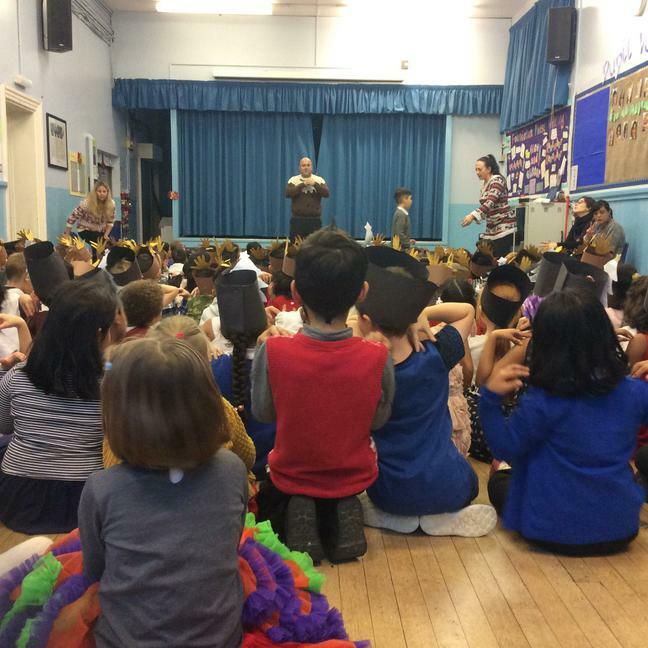 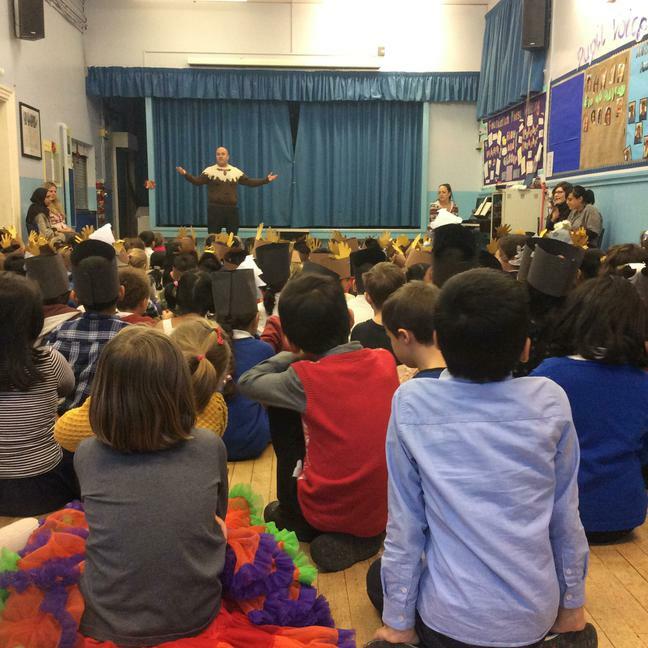 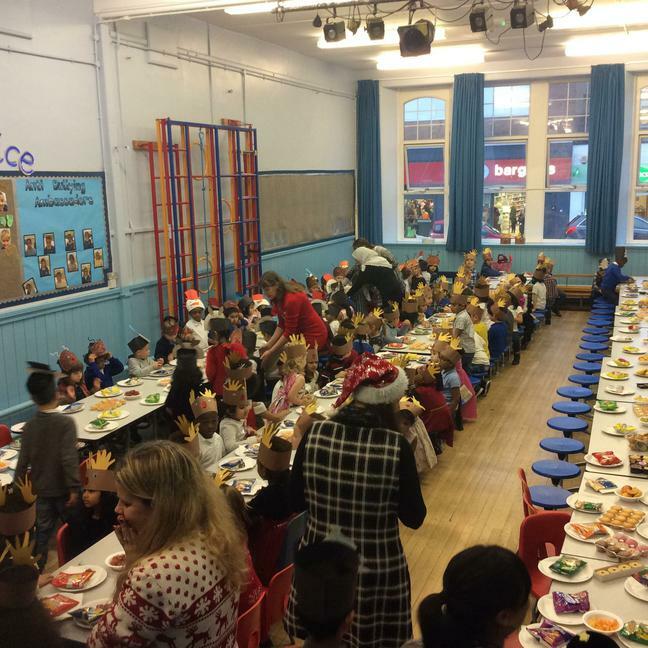 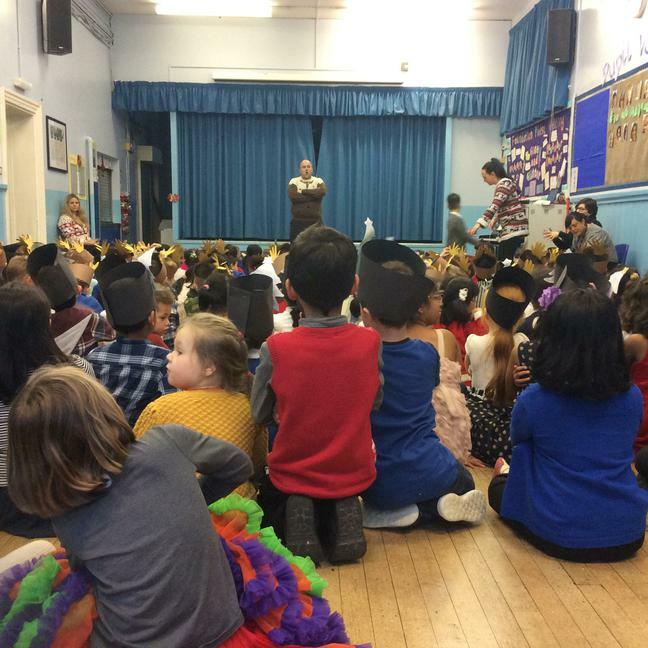 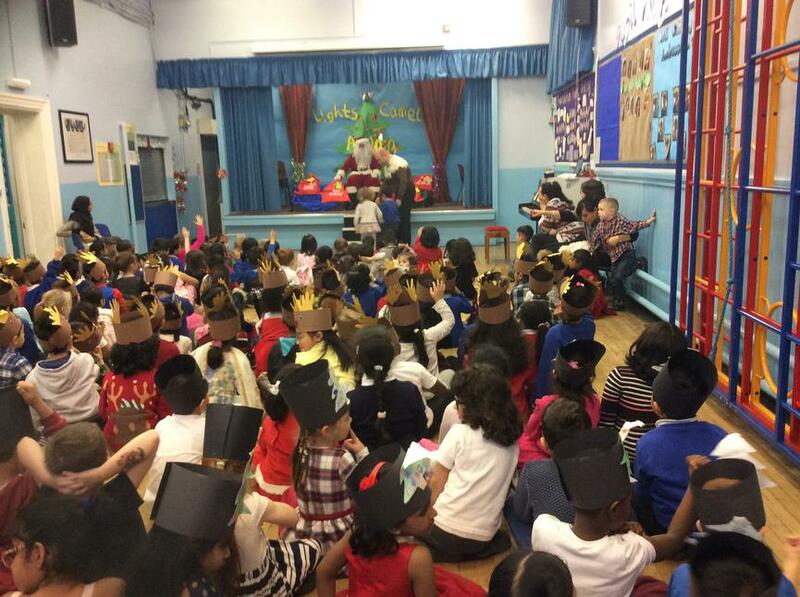 We've been having a lovely time at our Christmas party! 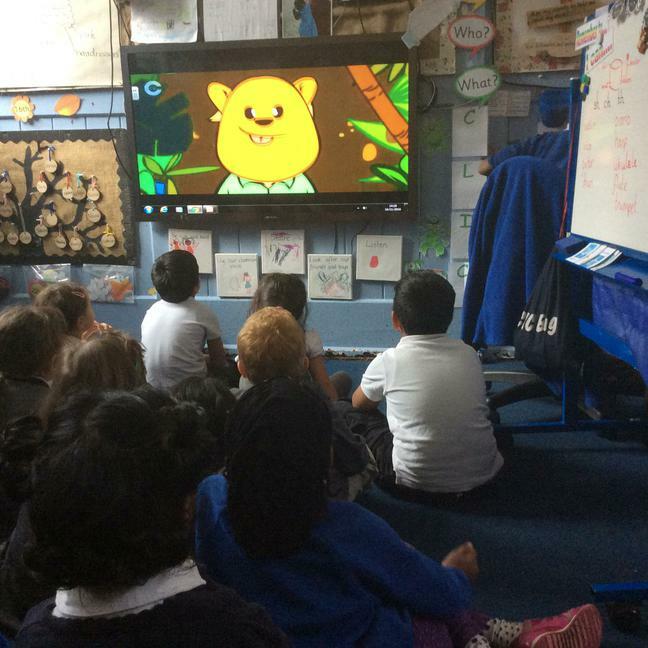 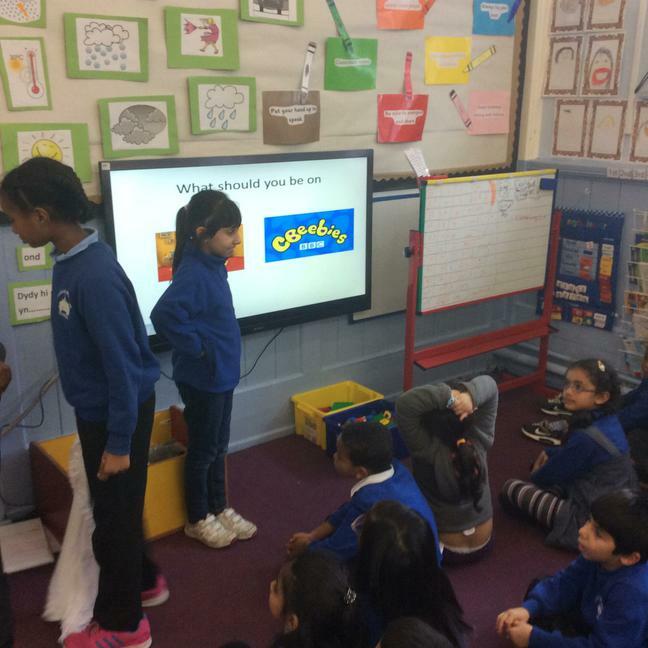 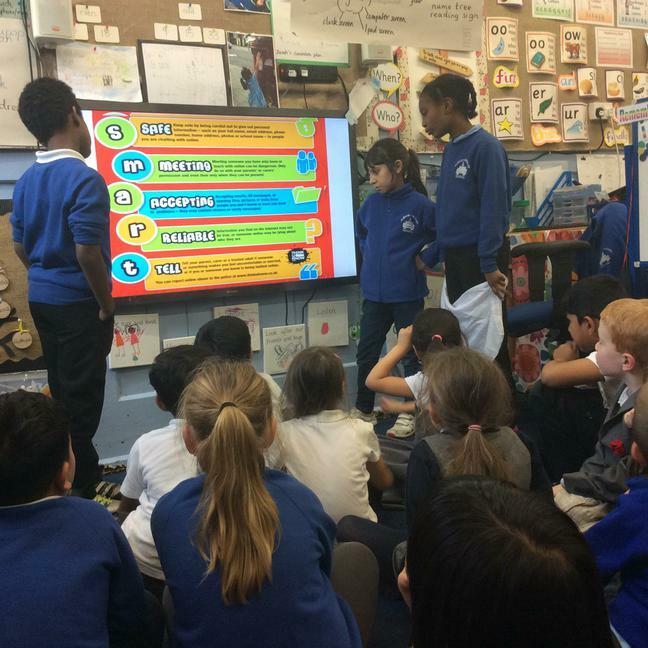 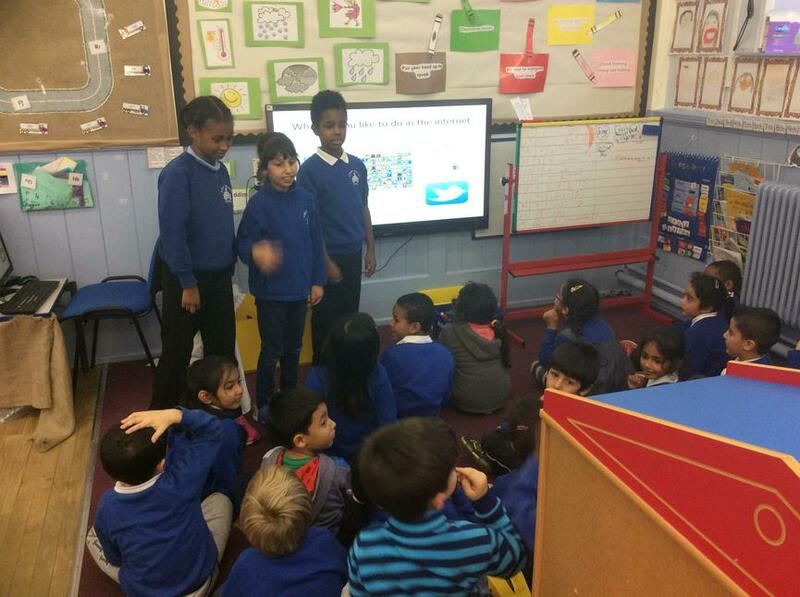 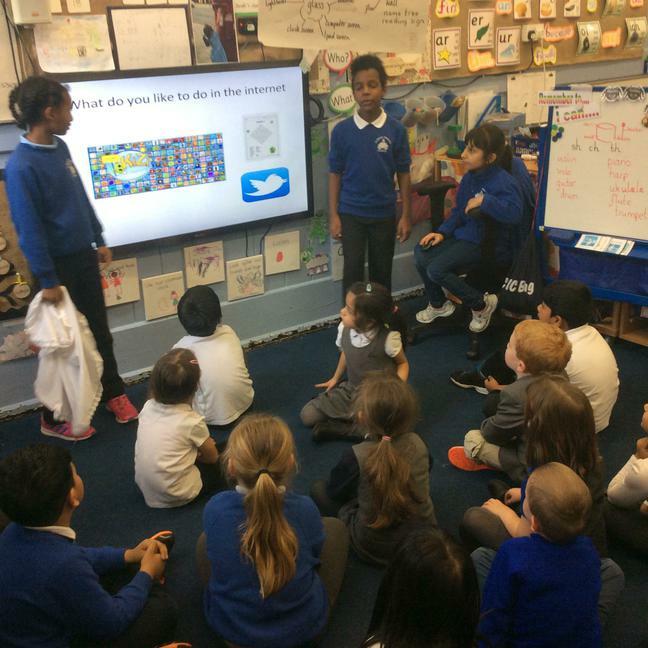 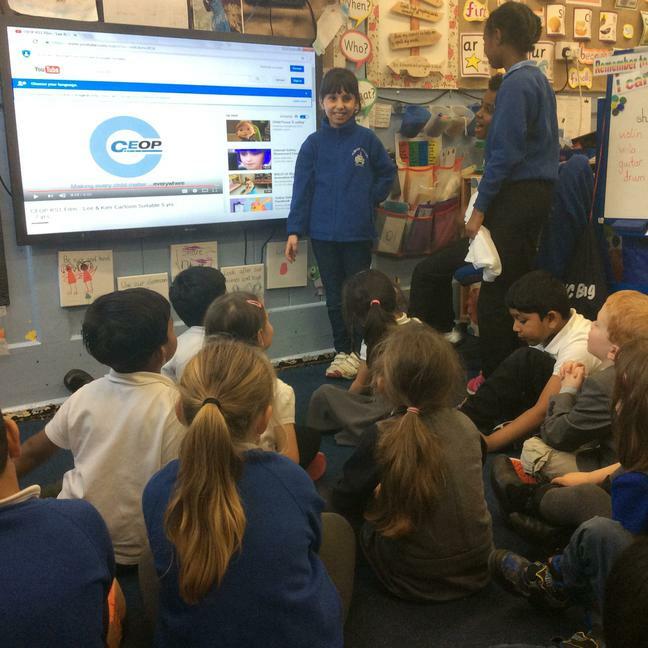 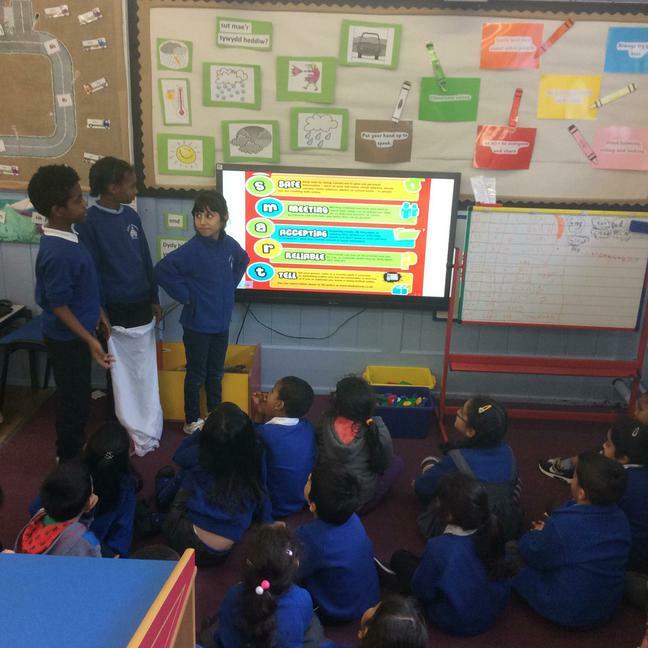 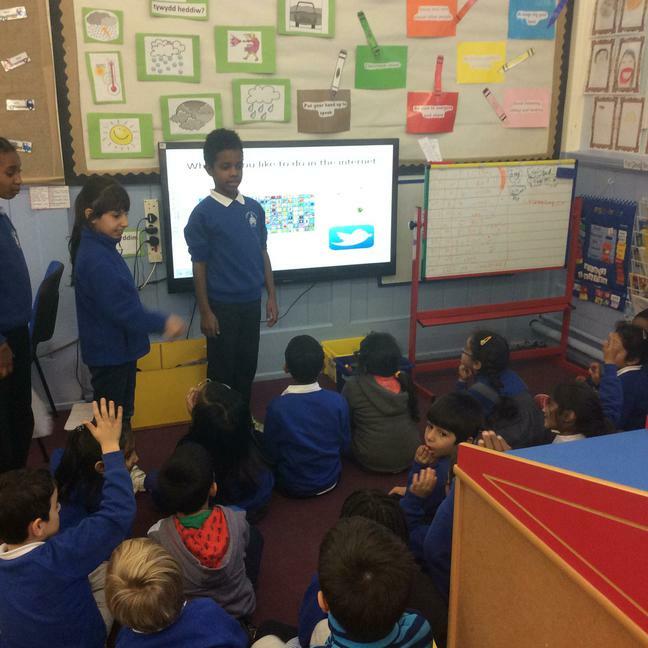 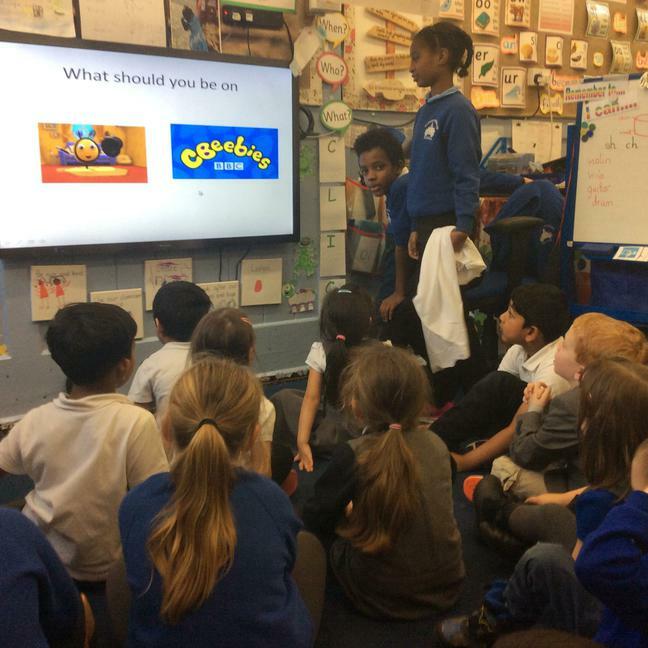 Our classes have loved being taught about e-safety by our digital leaders! 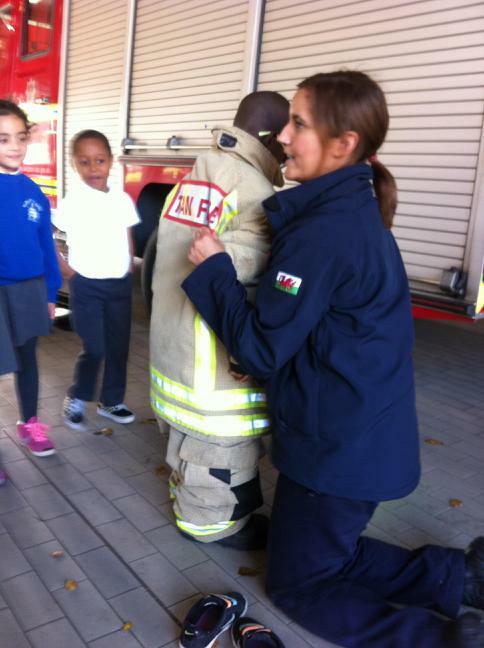 Diolch. 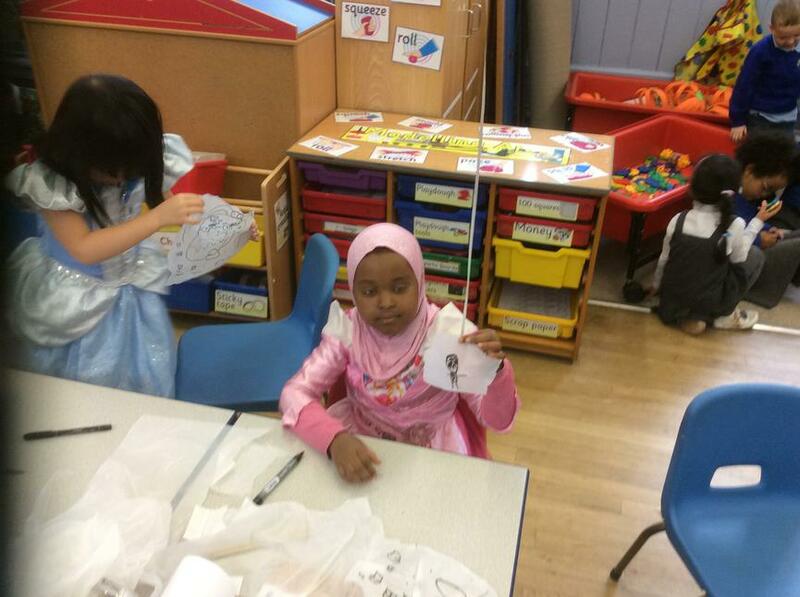 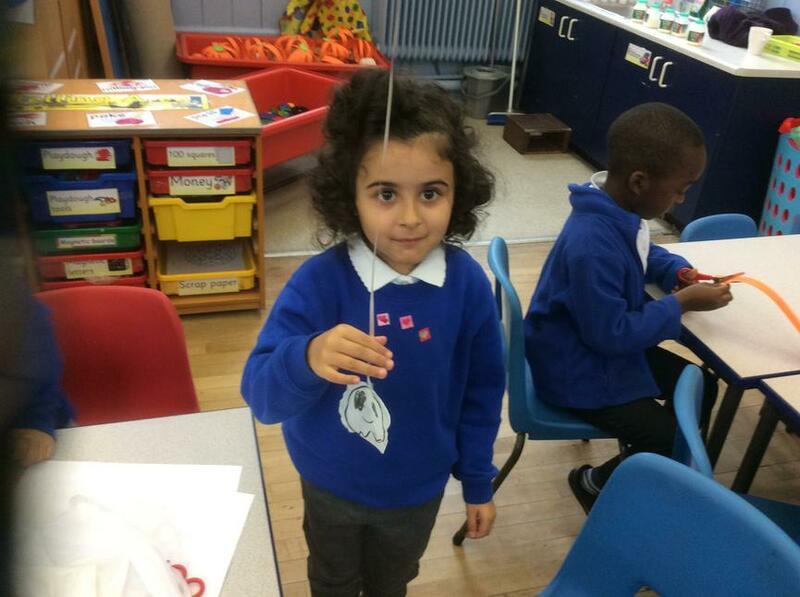 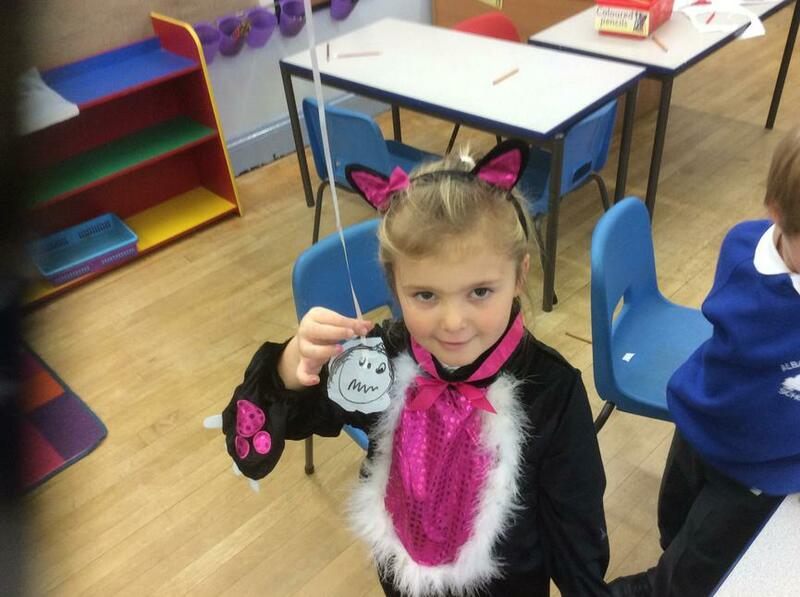 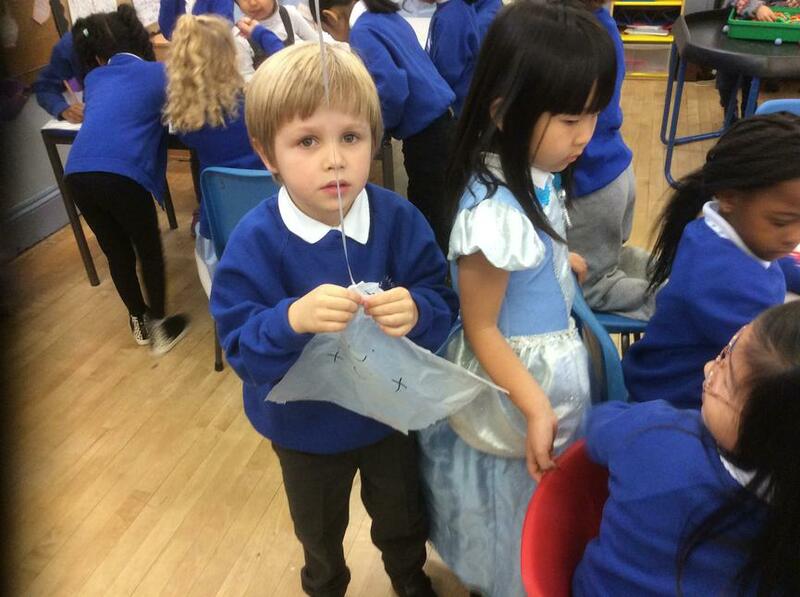 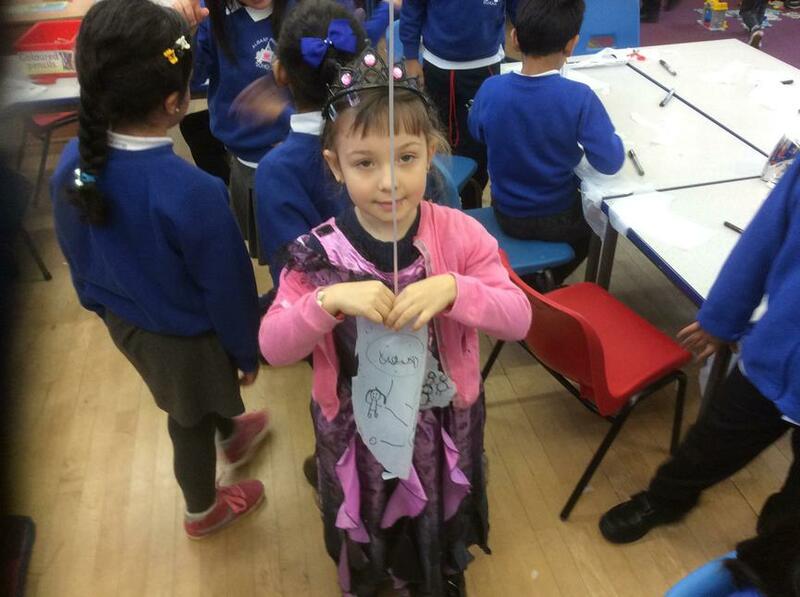 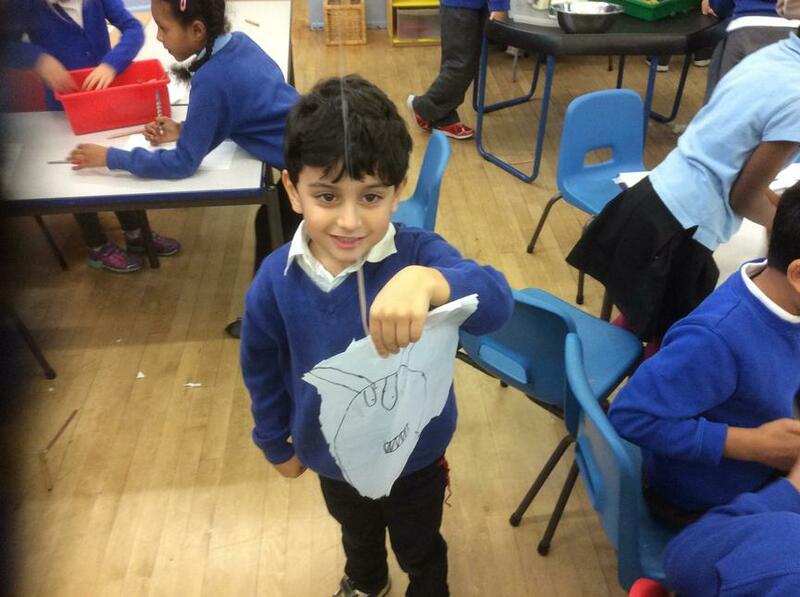 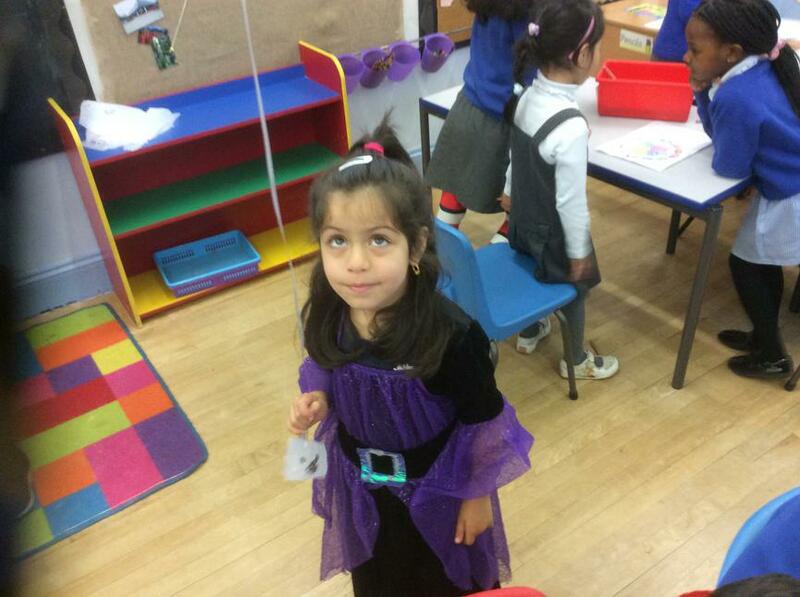 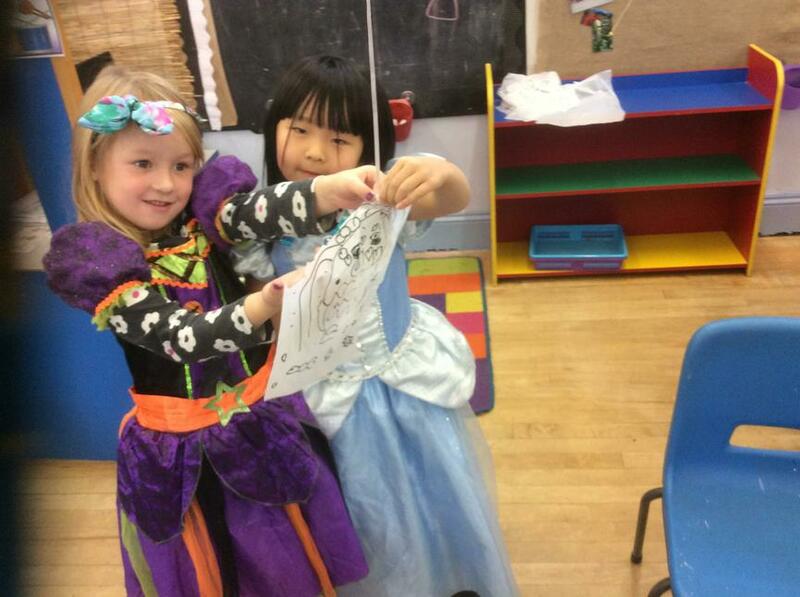 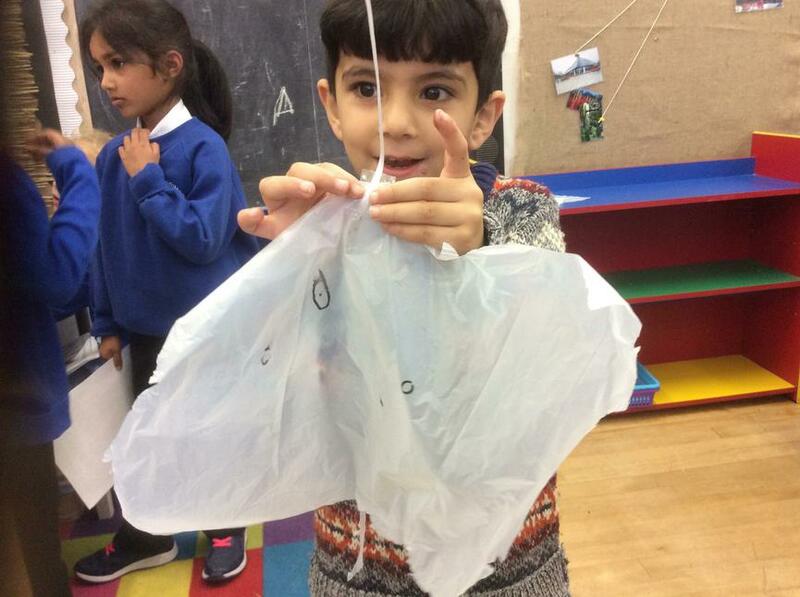 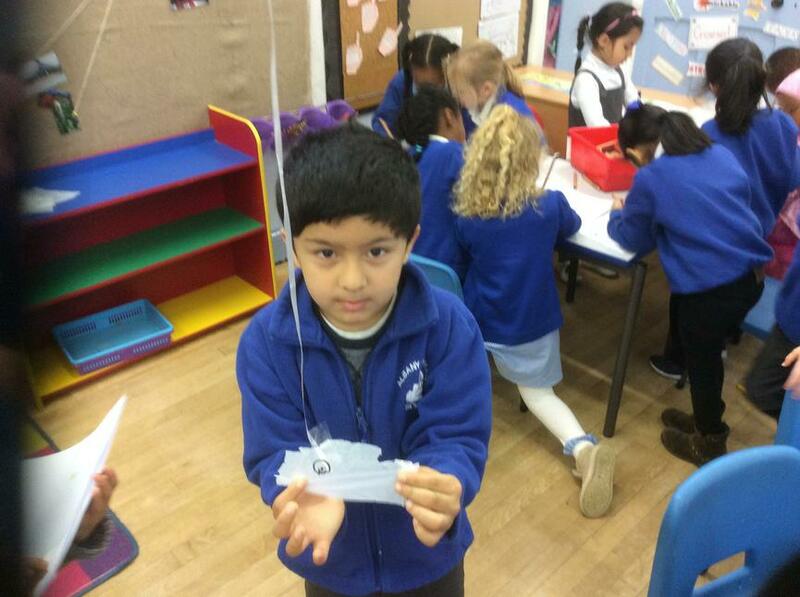 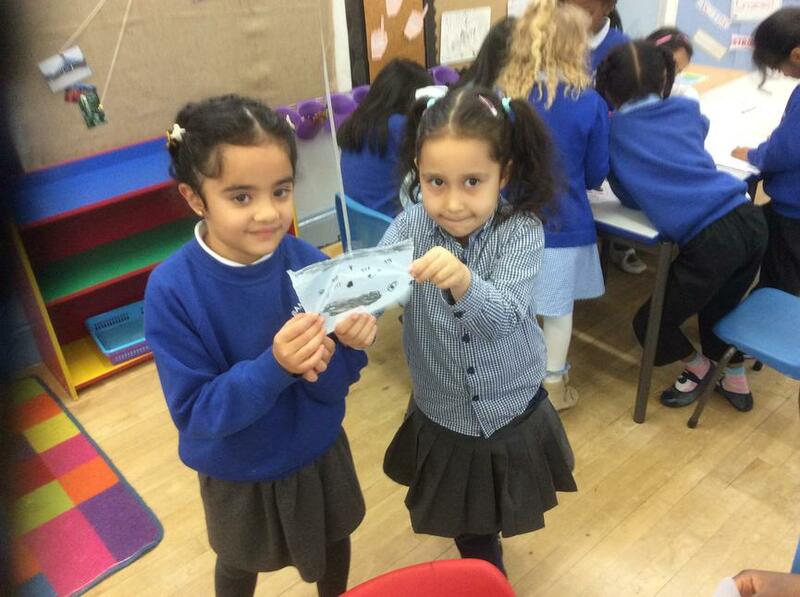 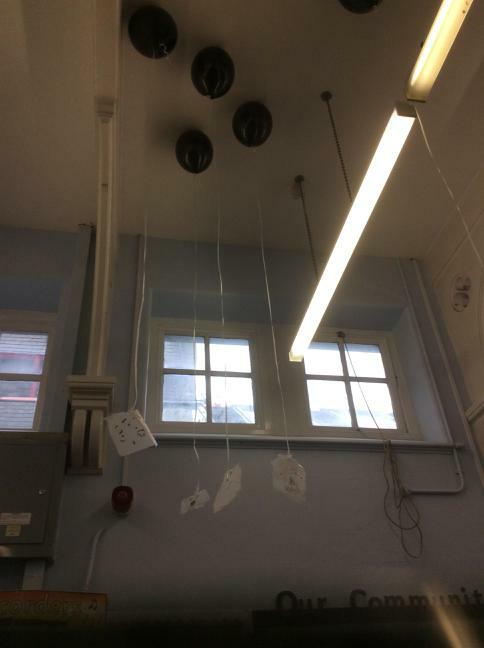 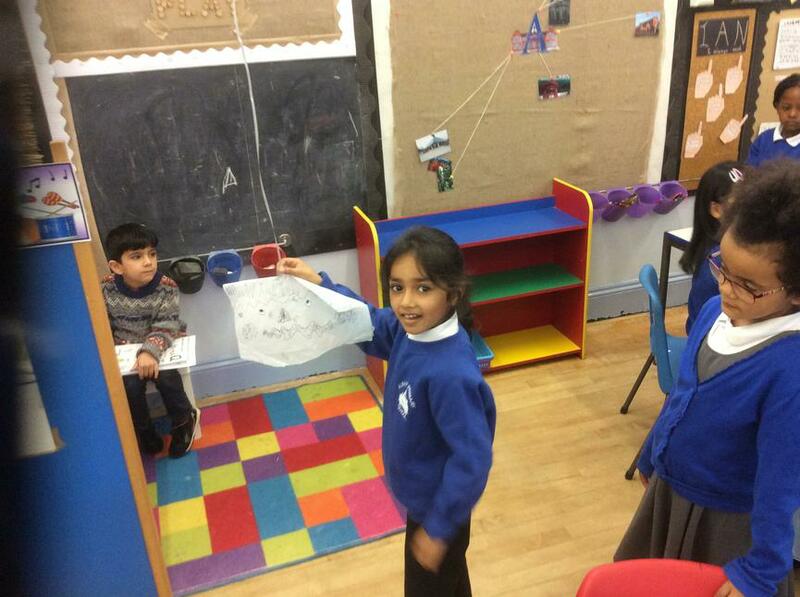 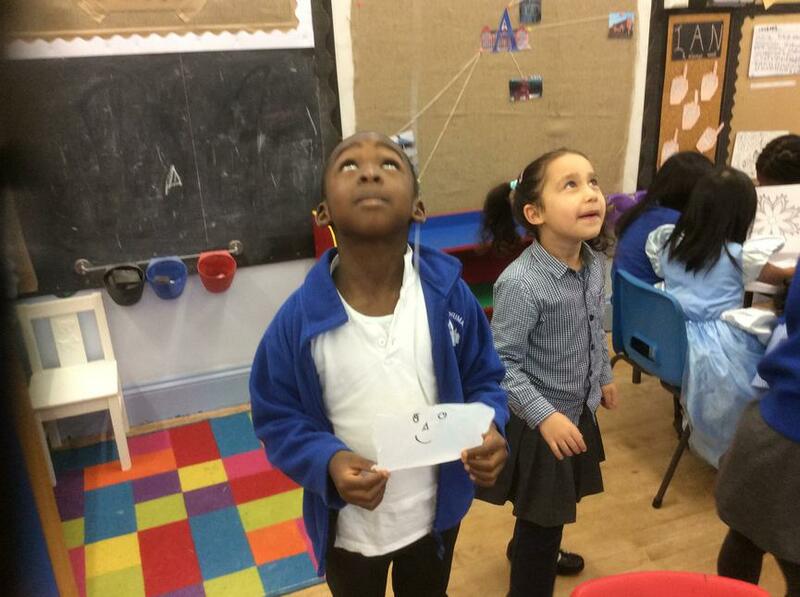 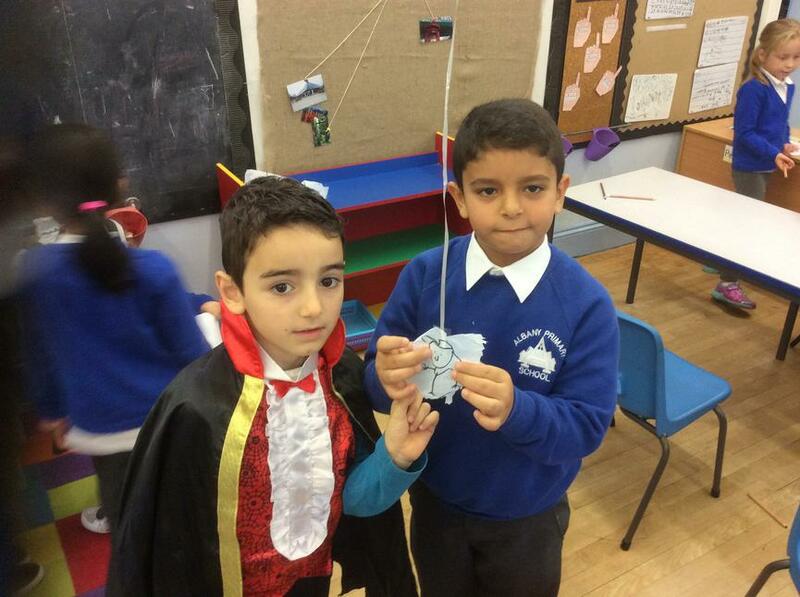 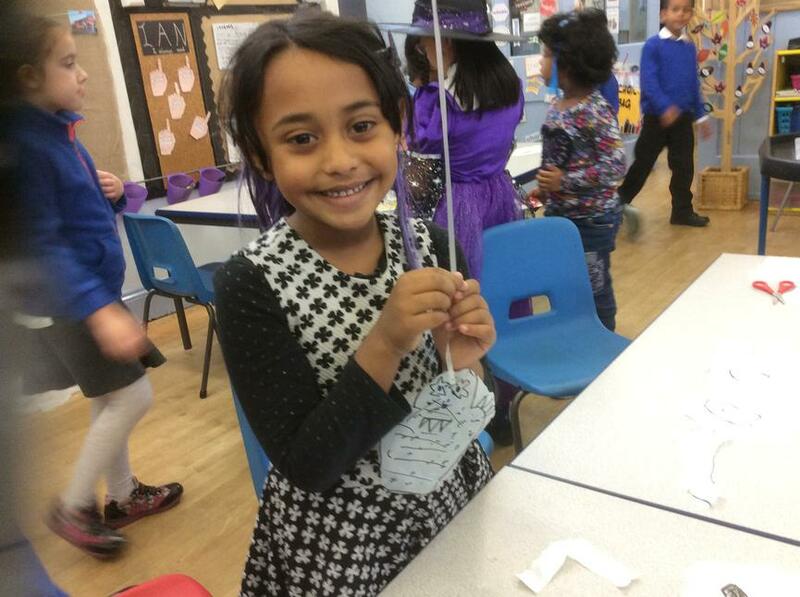 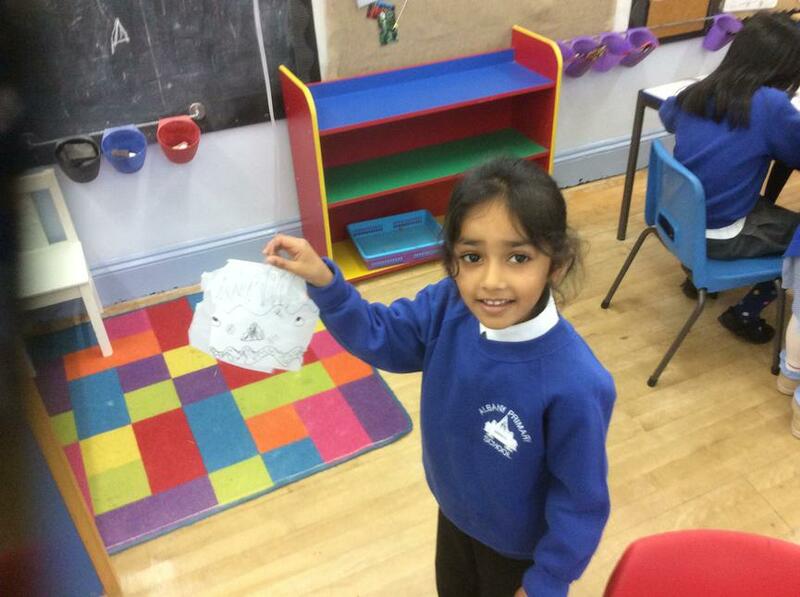 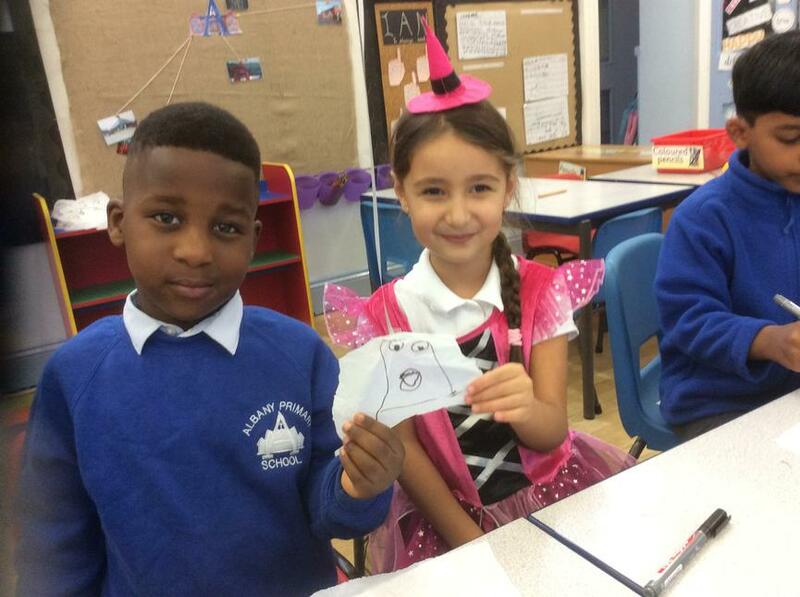 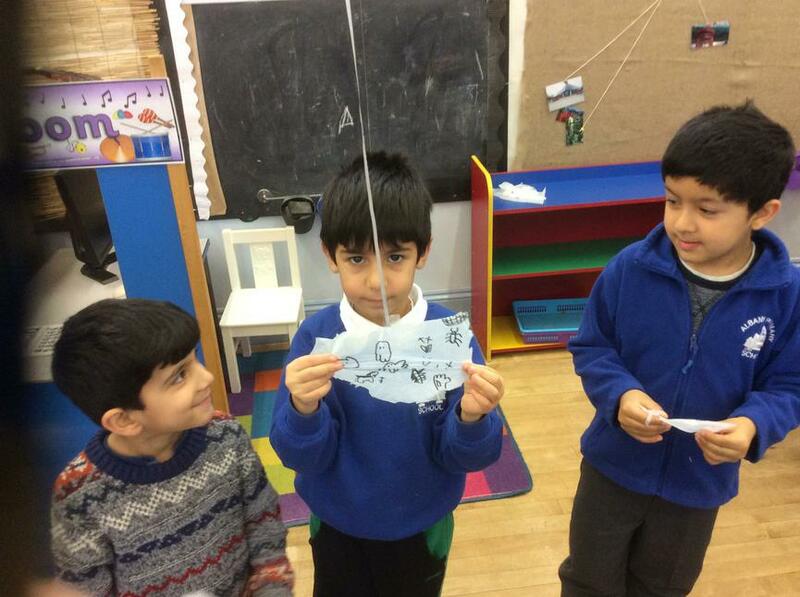 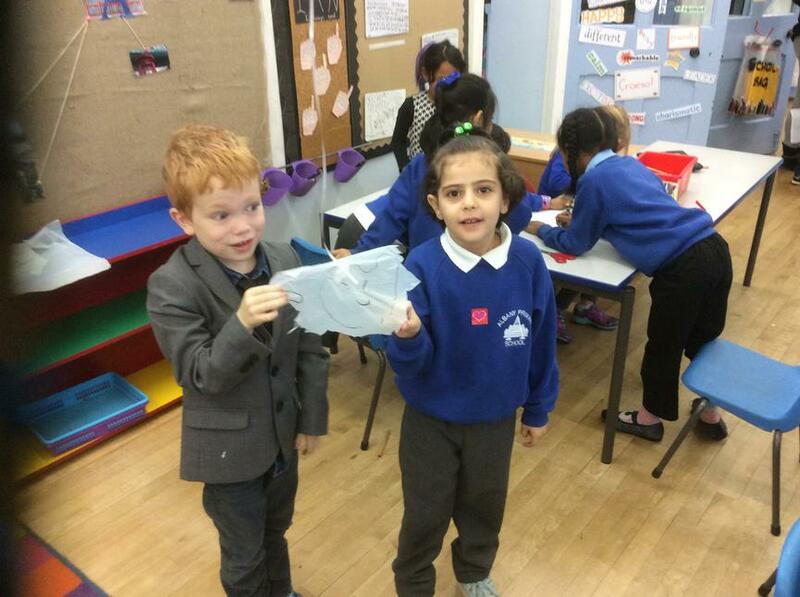 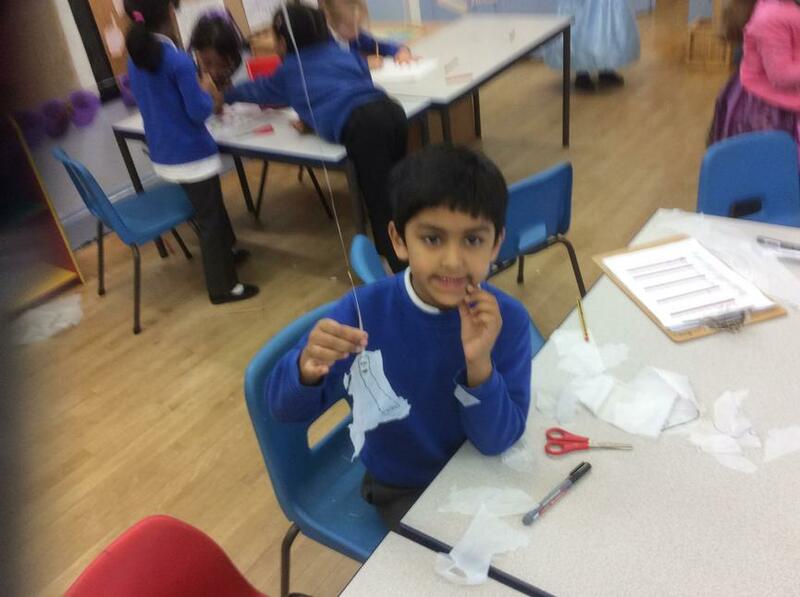 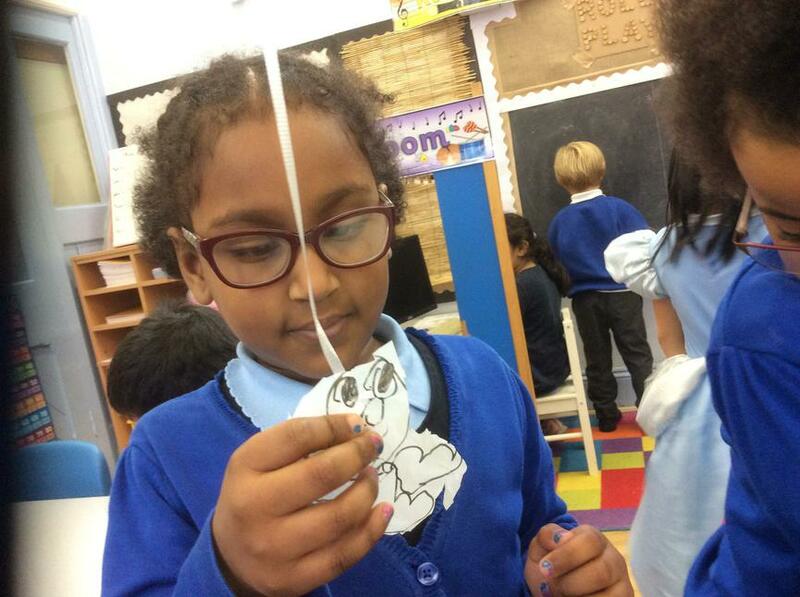 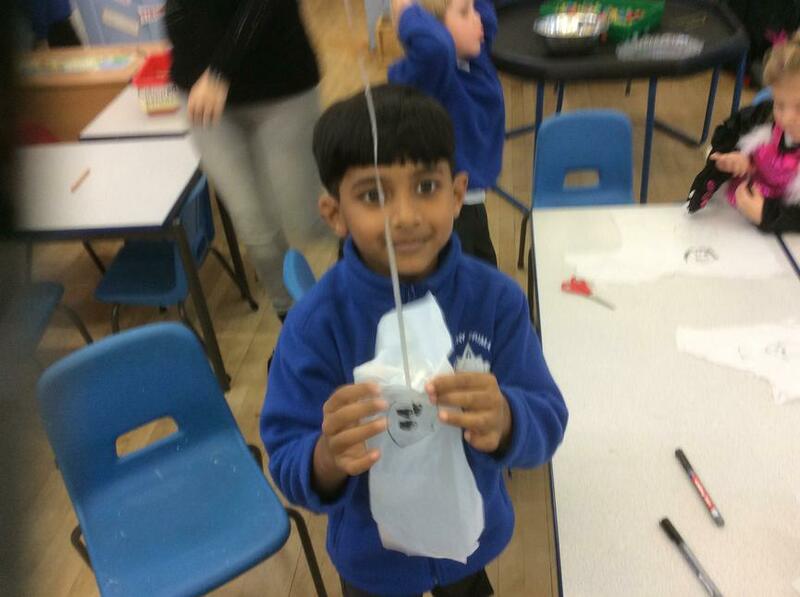 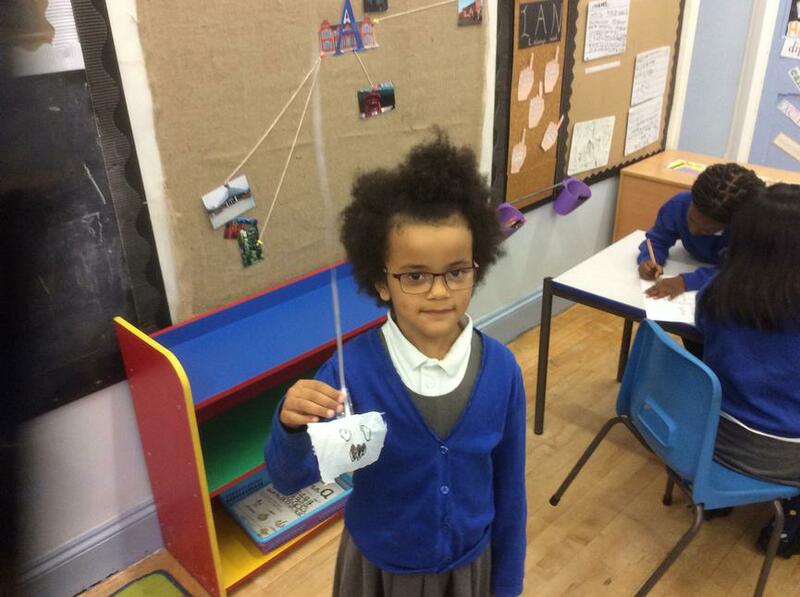 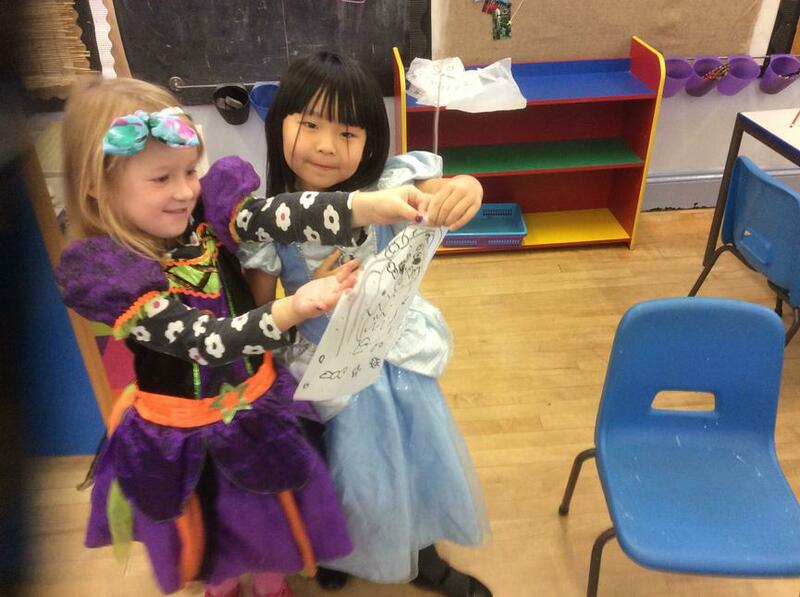 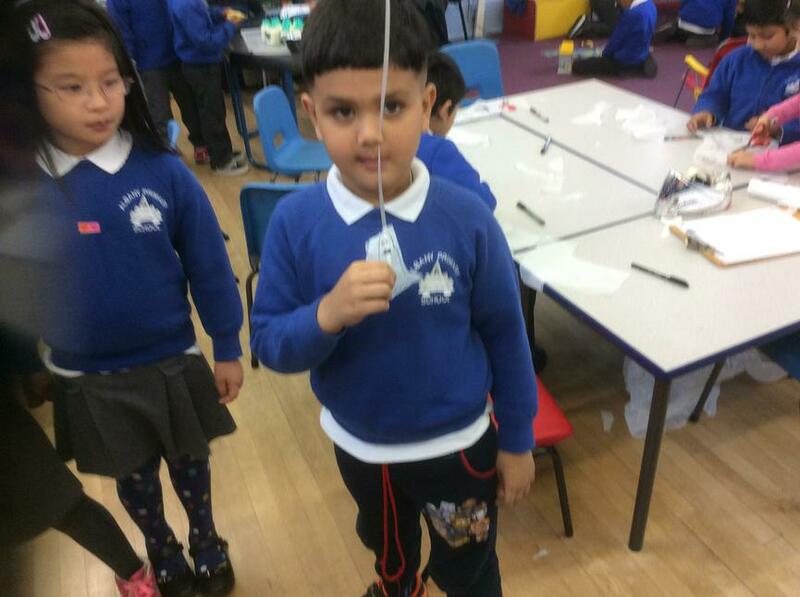 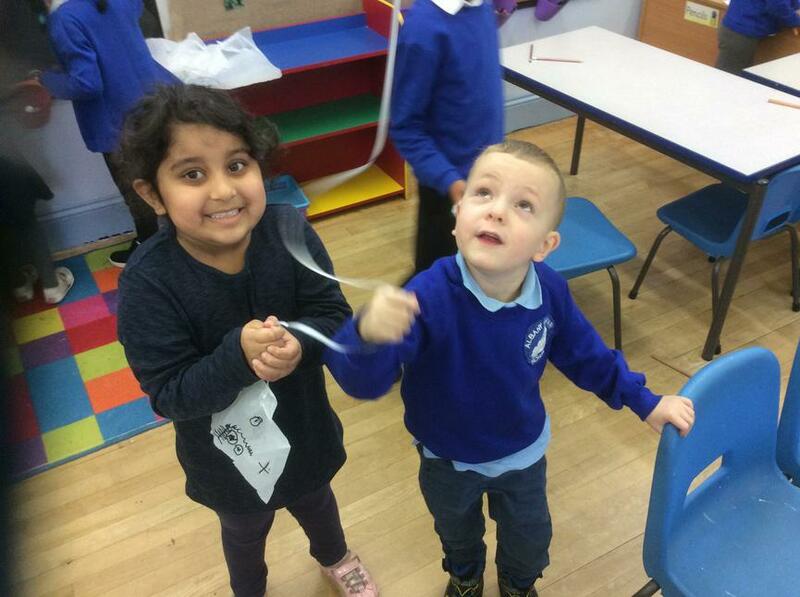 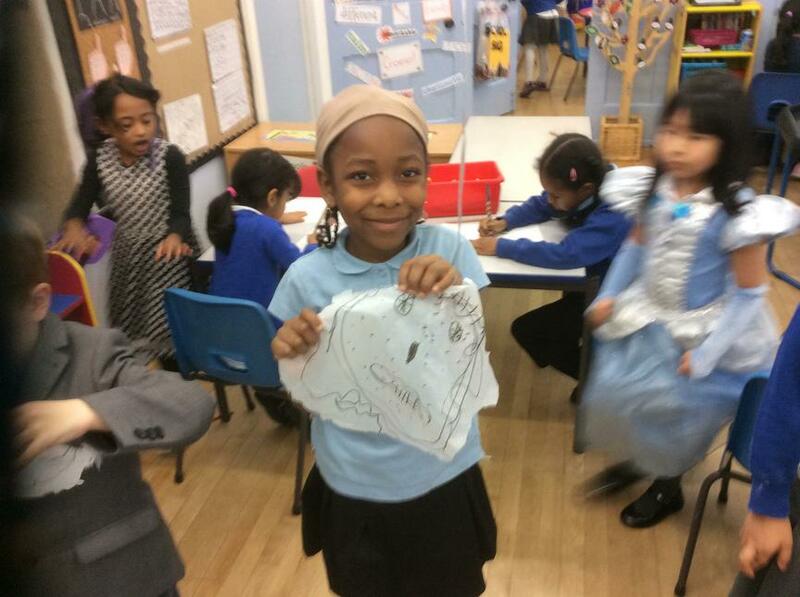 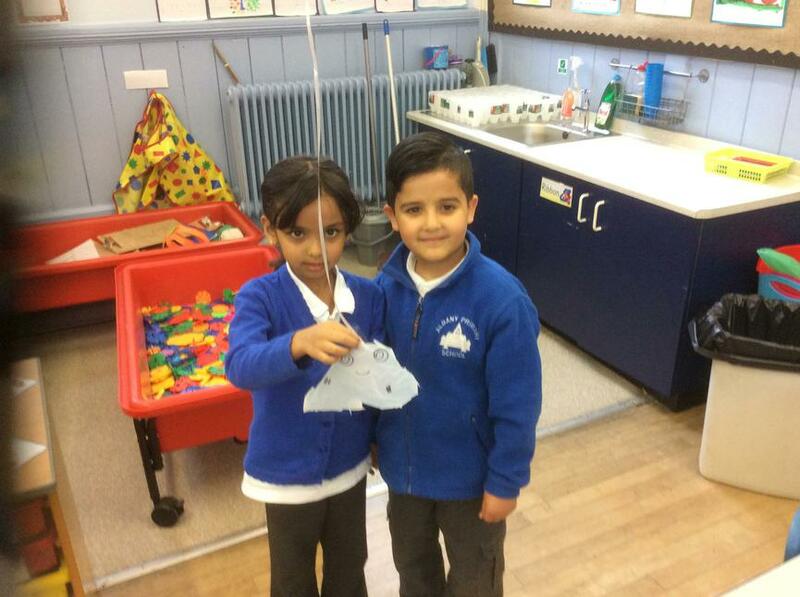 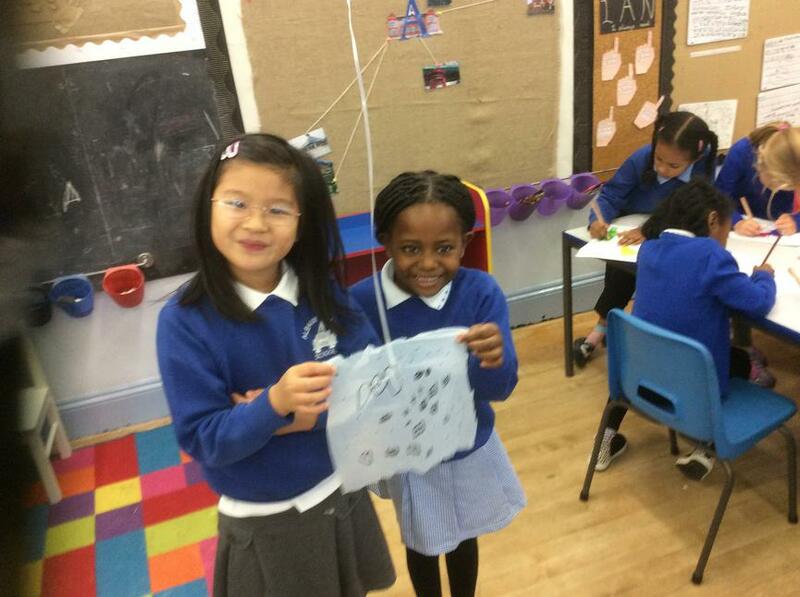 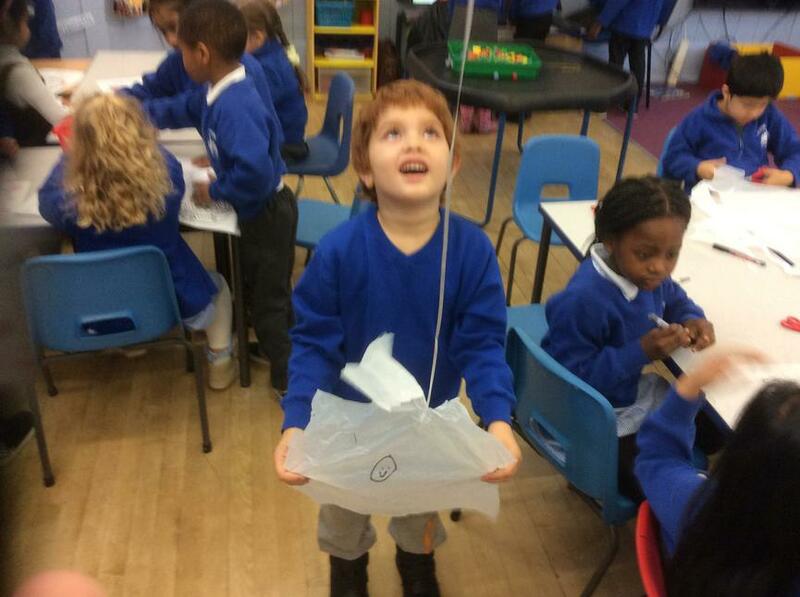 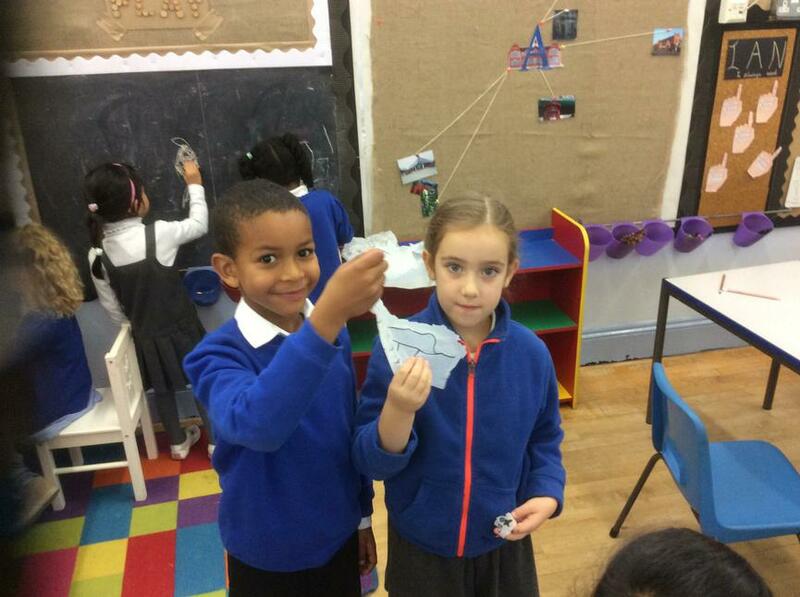 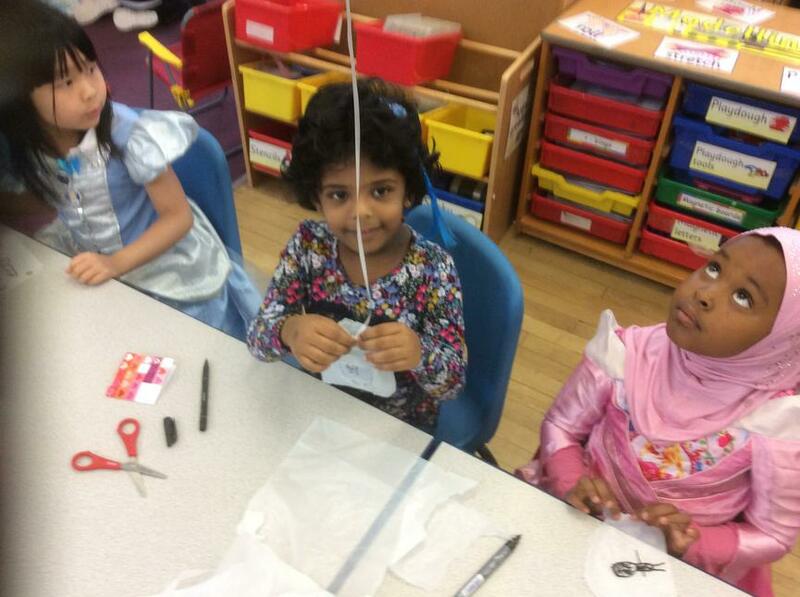 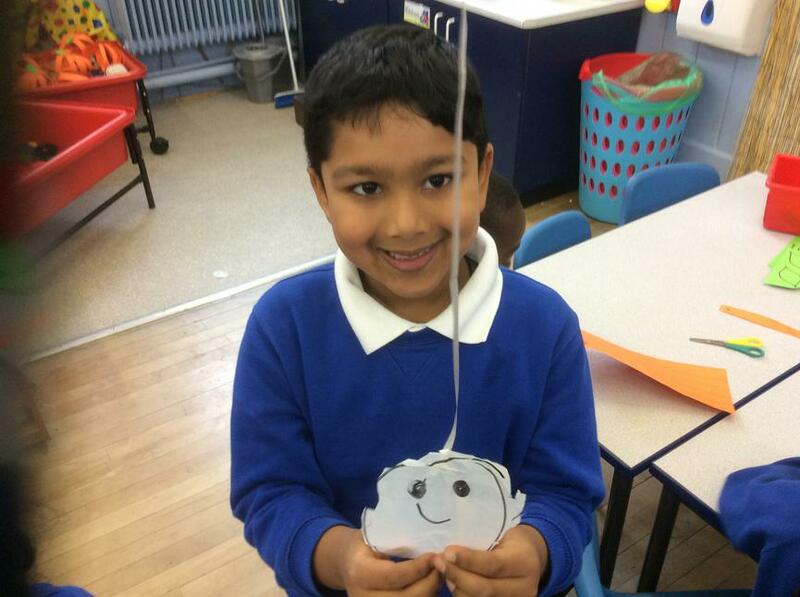 The children have enjoyed making balloon ghosts for Halloween, when you let go they fly up to the ceiling! 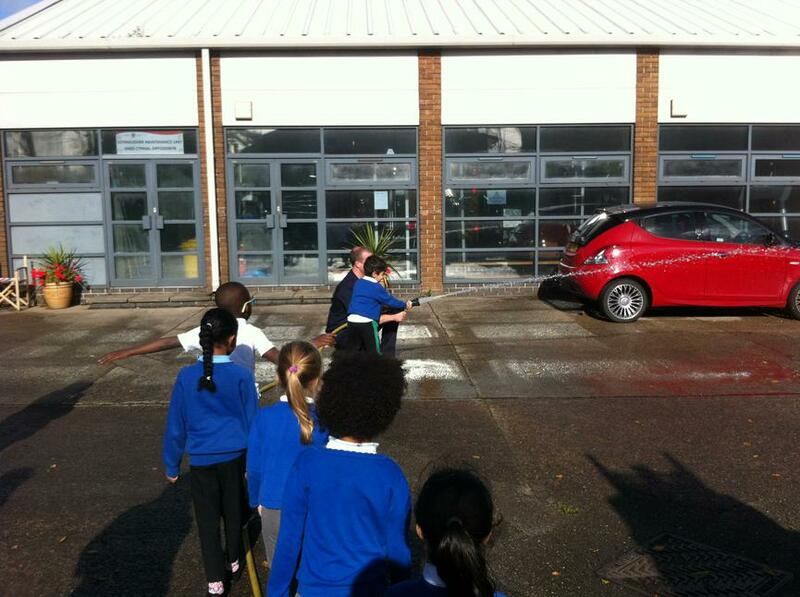 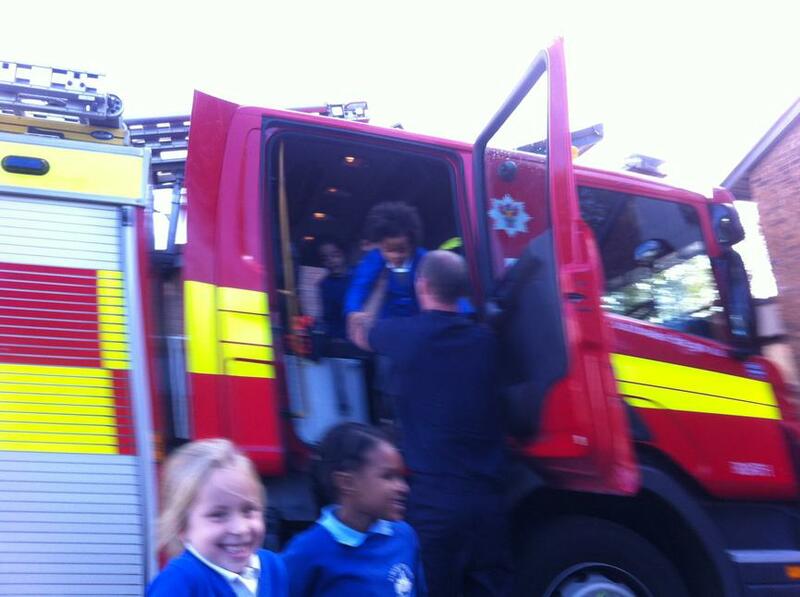 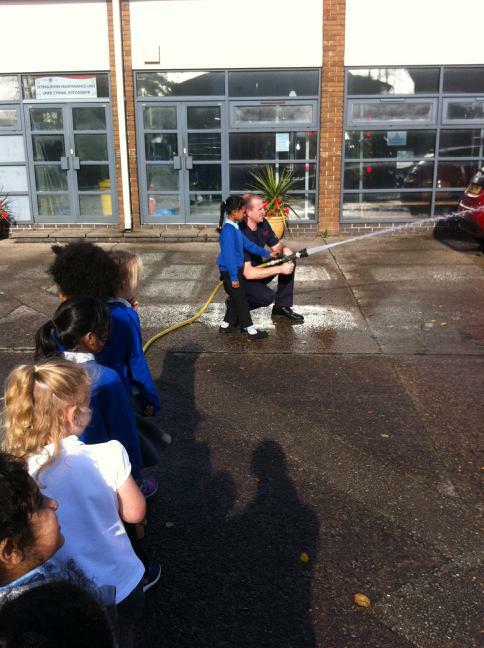 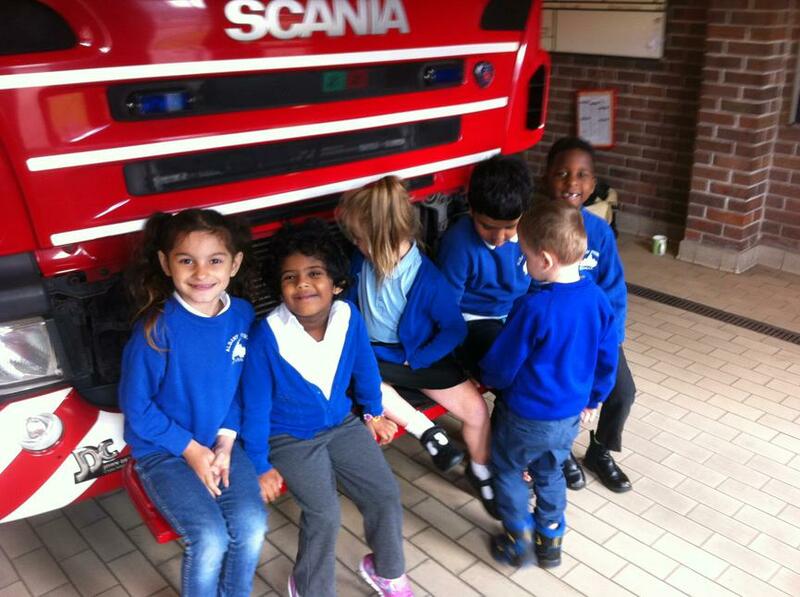 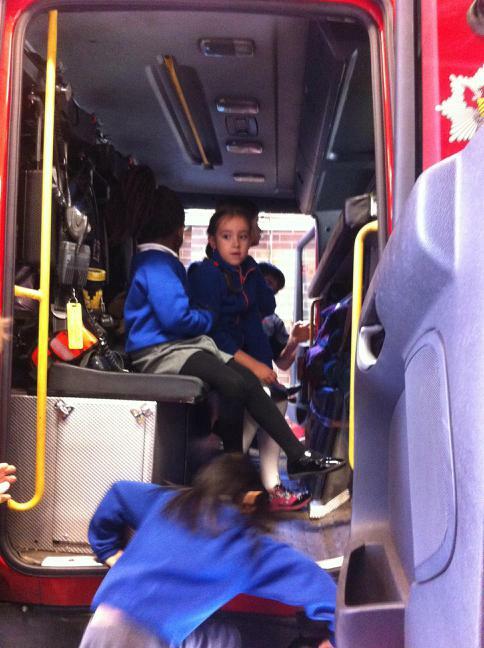 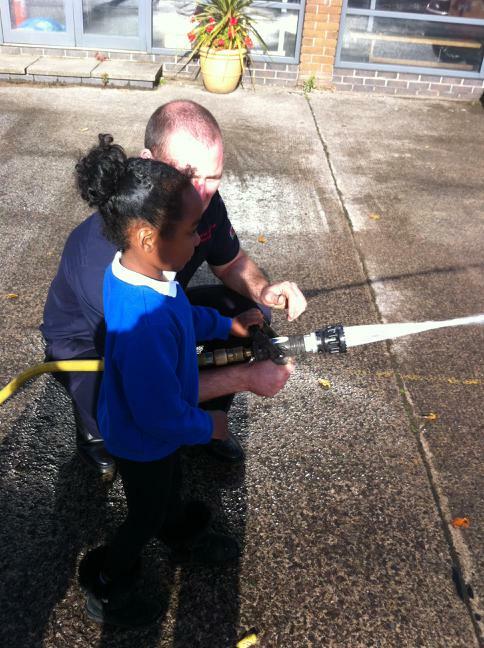 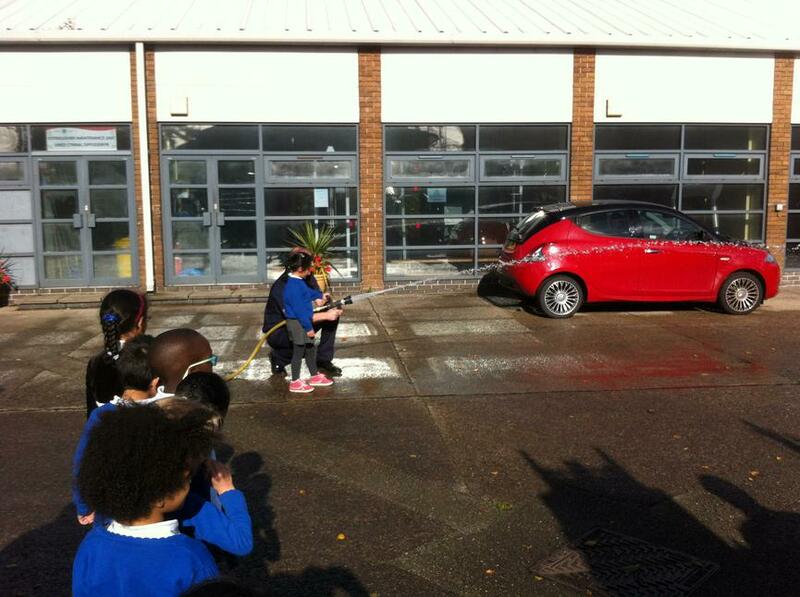 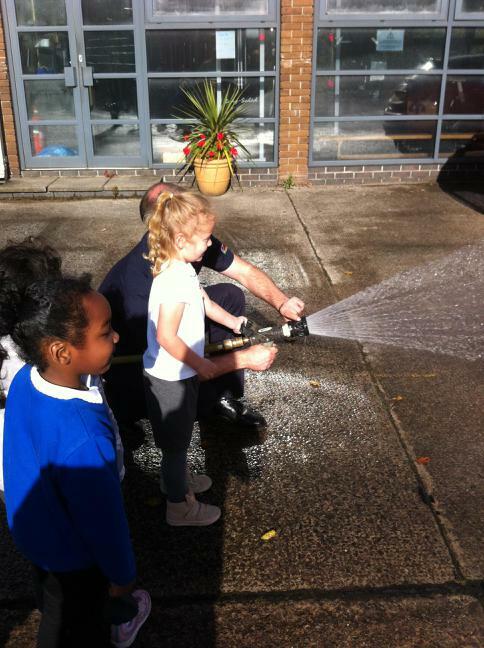 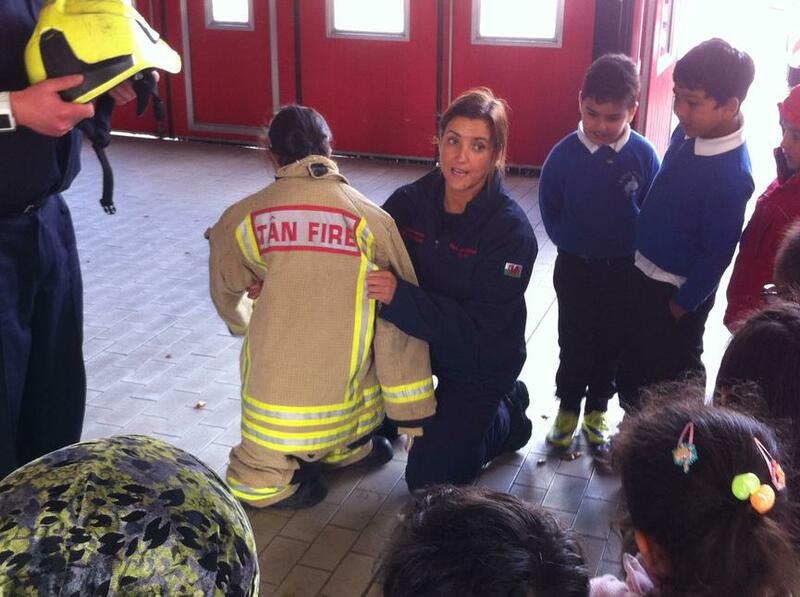 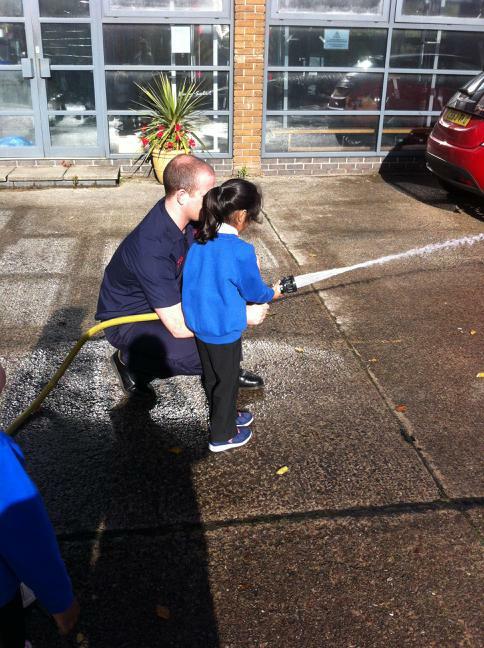 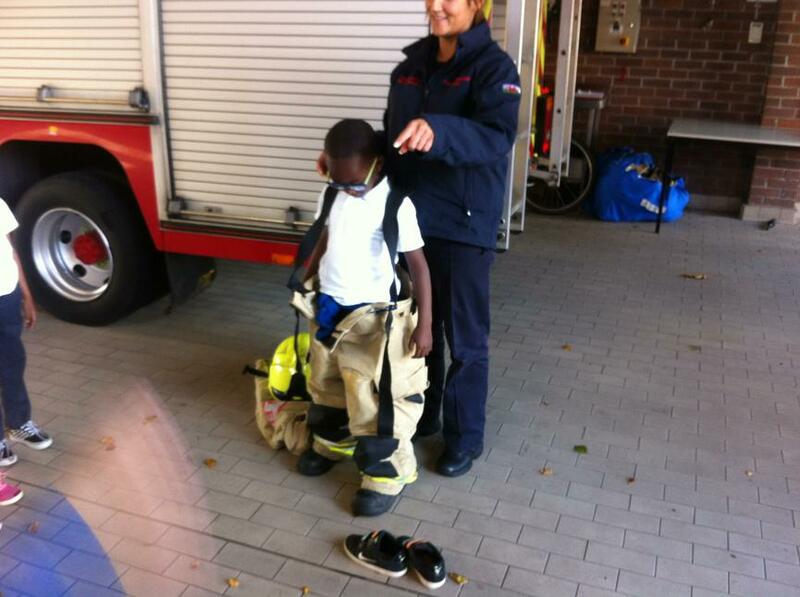 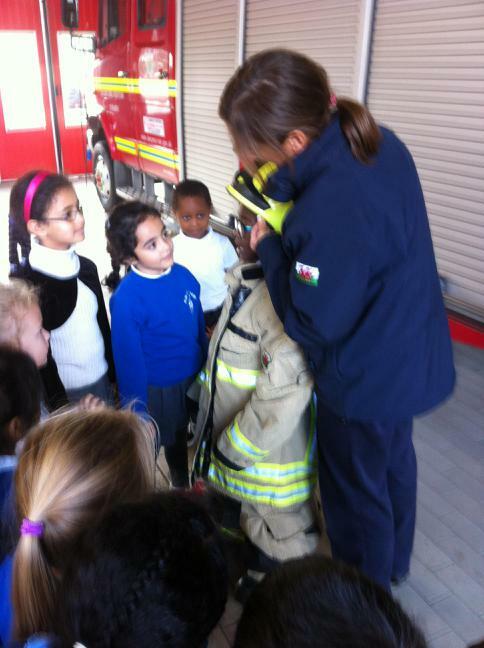 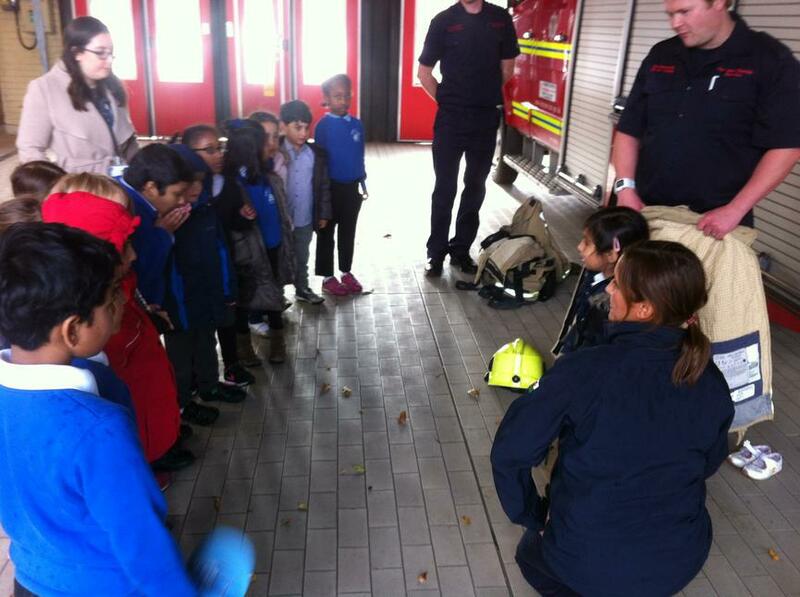 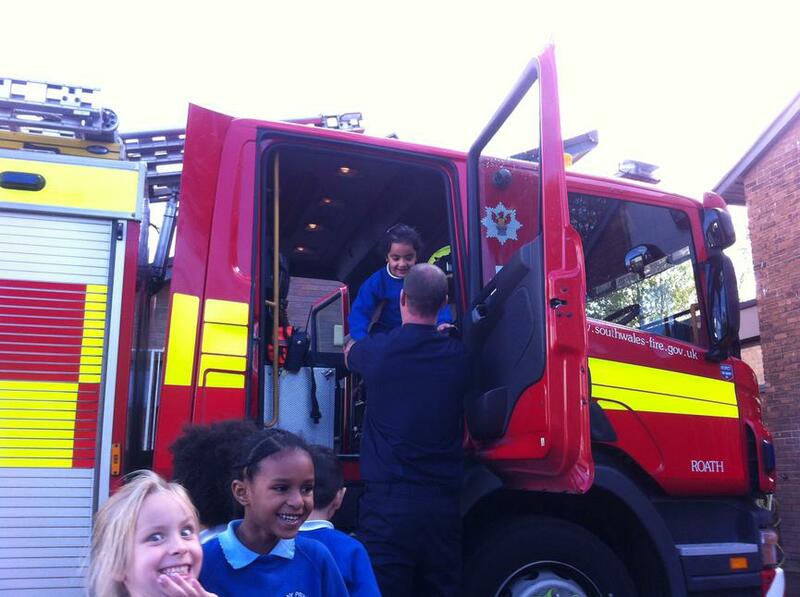 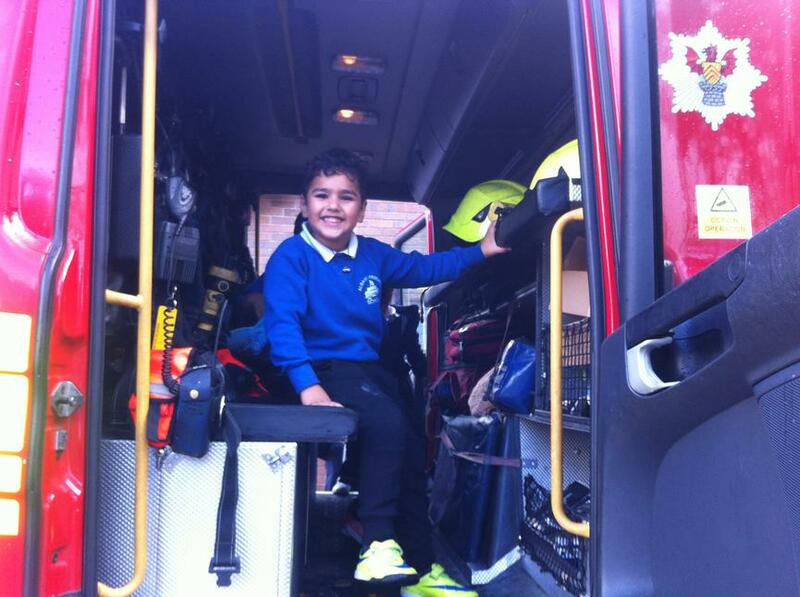 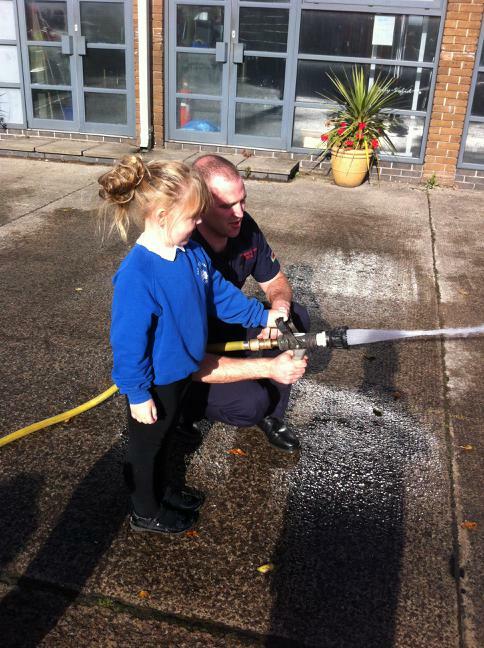 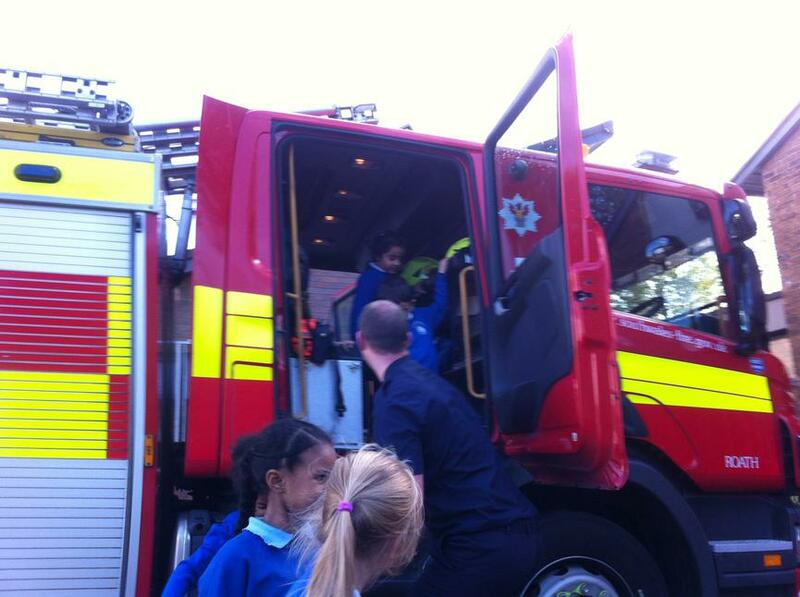 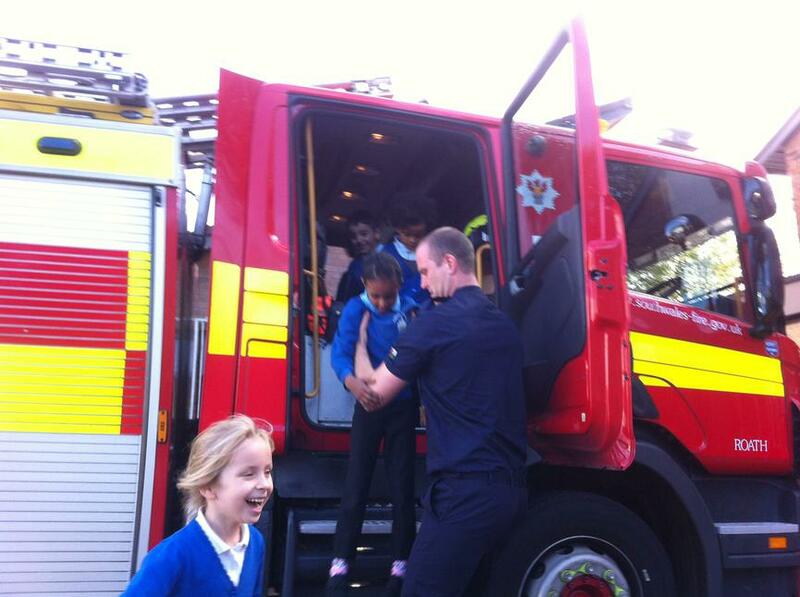 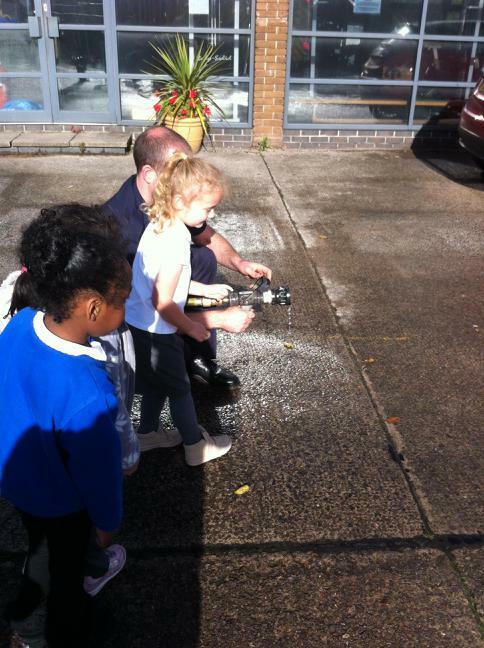 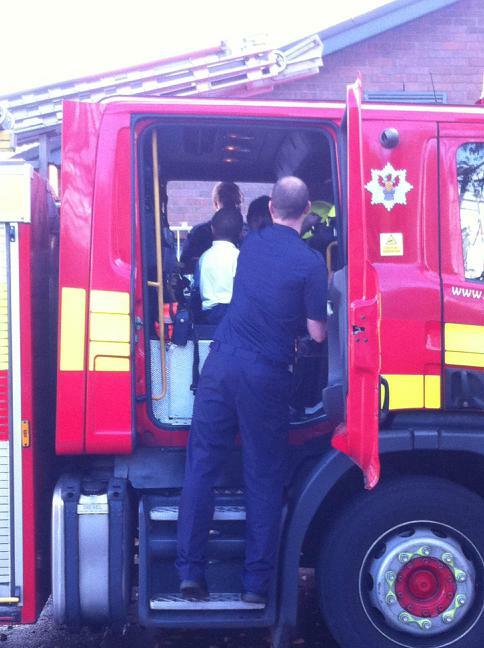 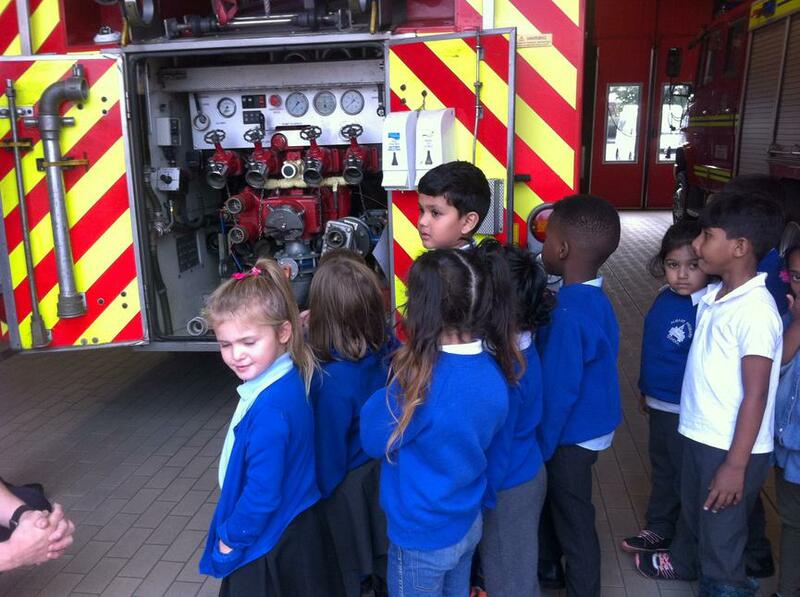 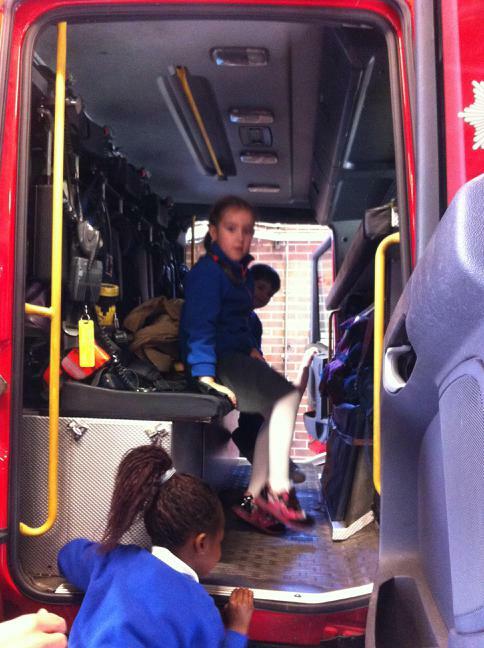 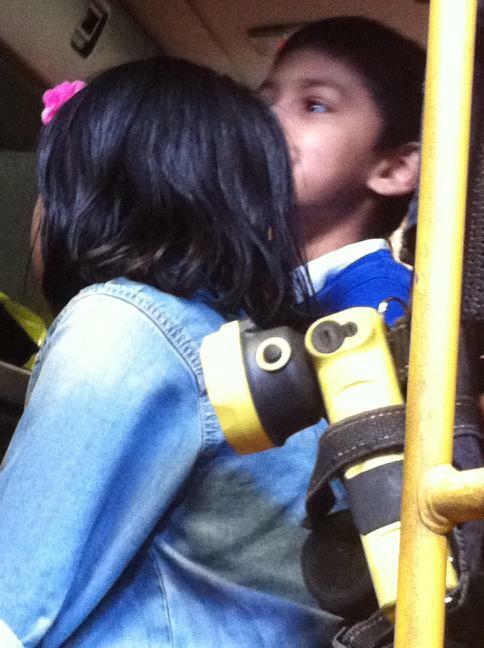 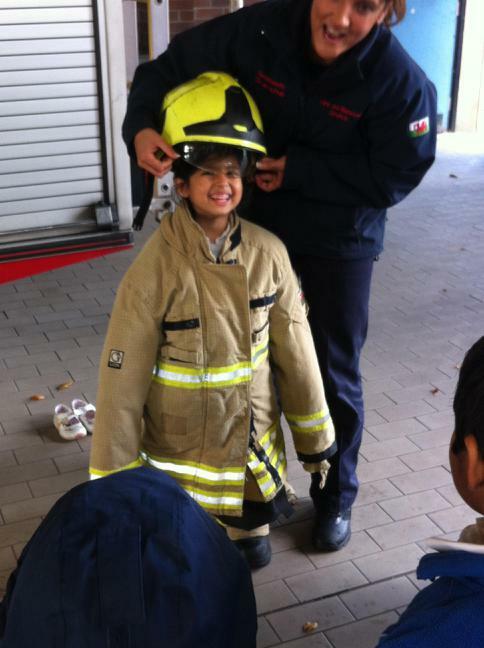 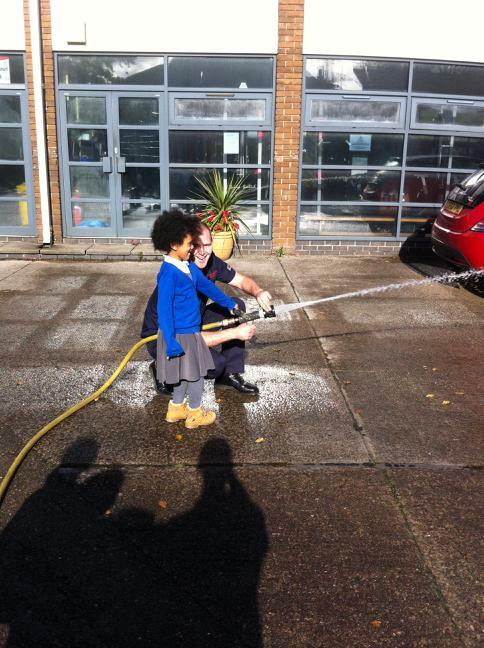 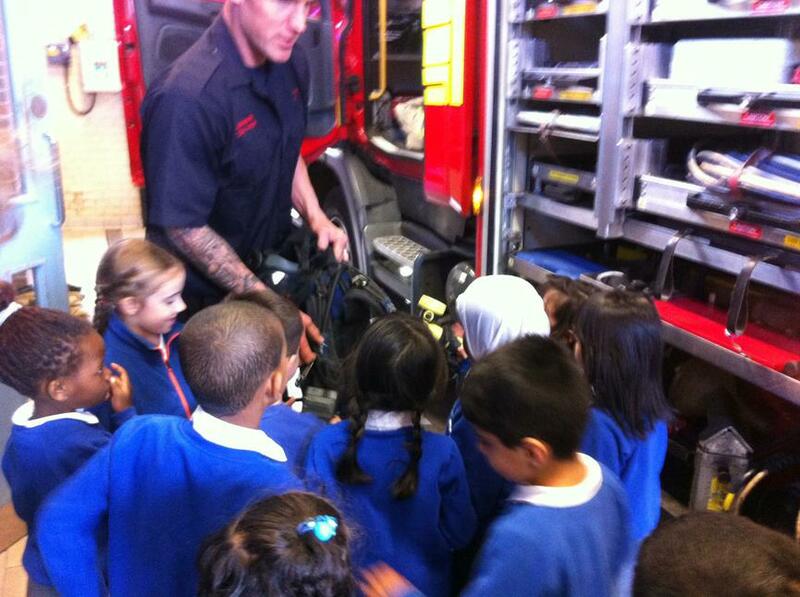 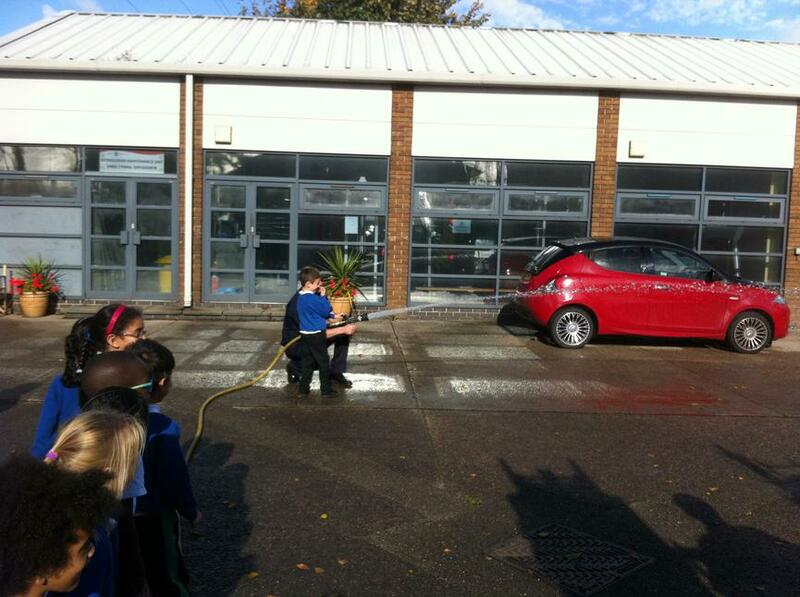 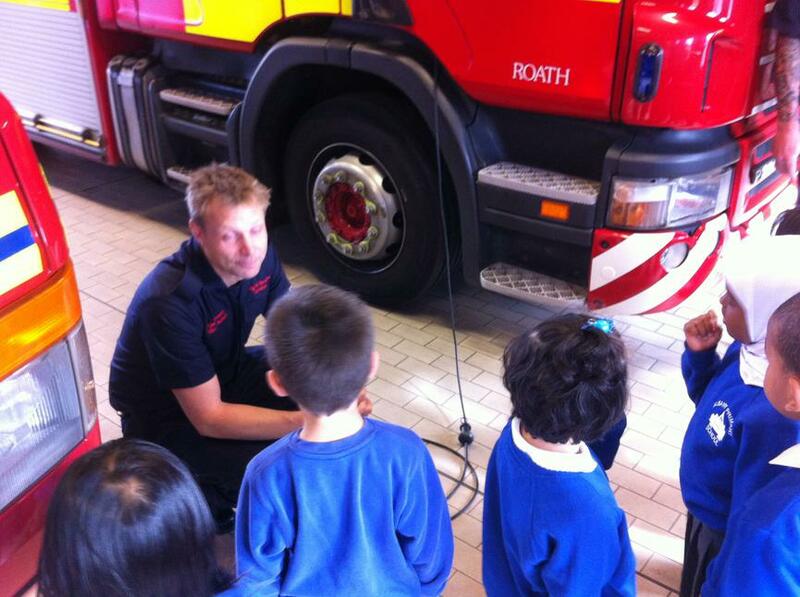 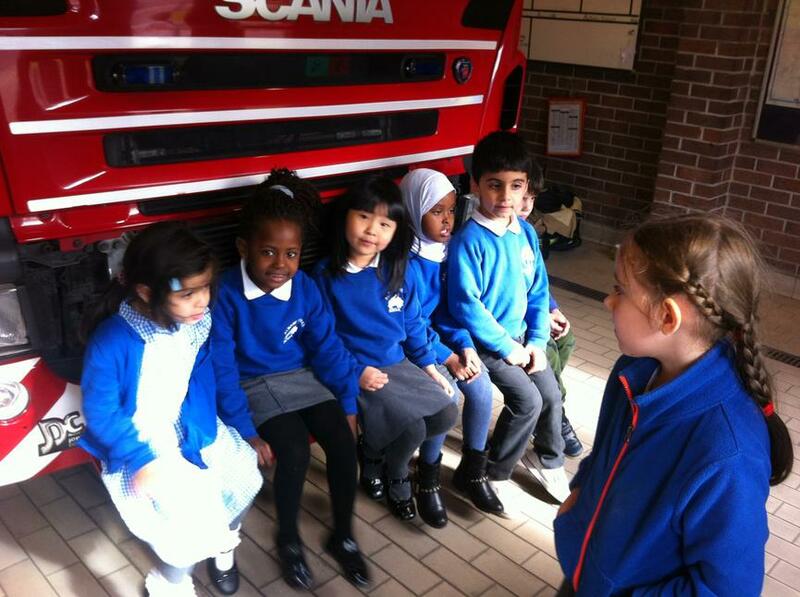 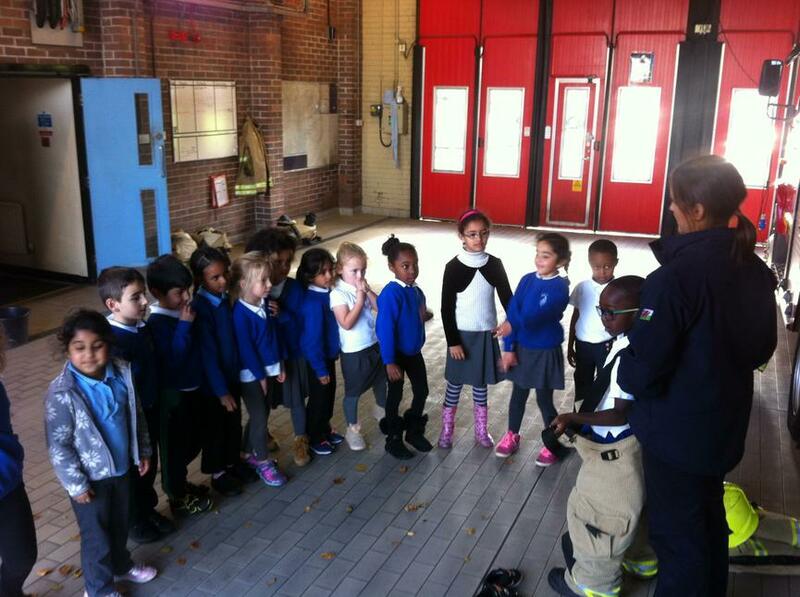 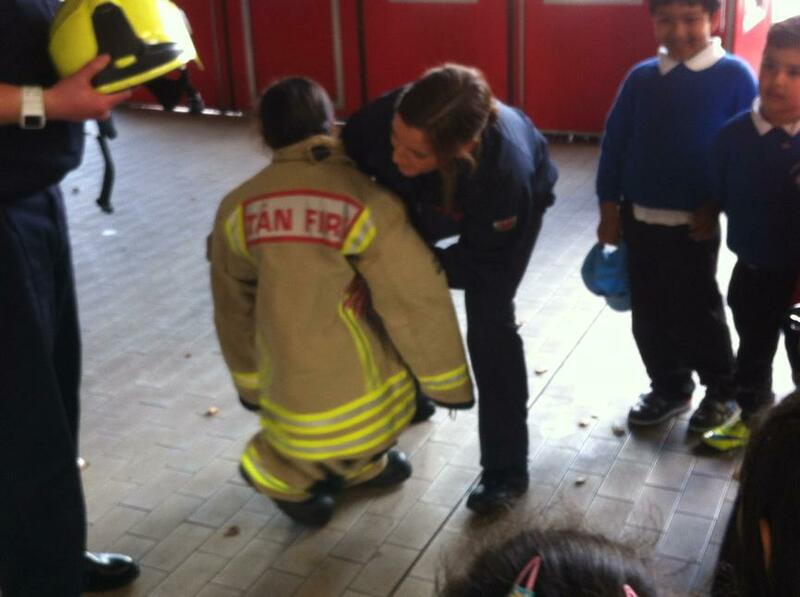 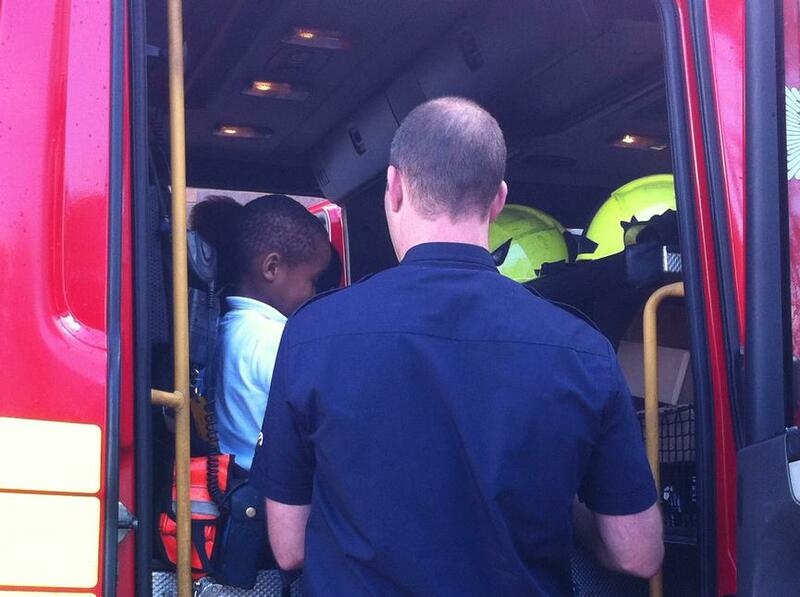 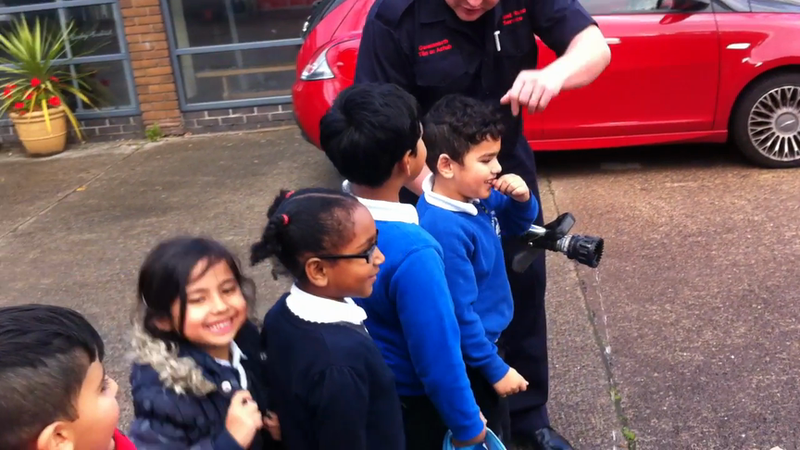 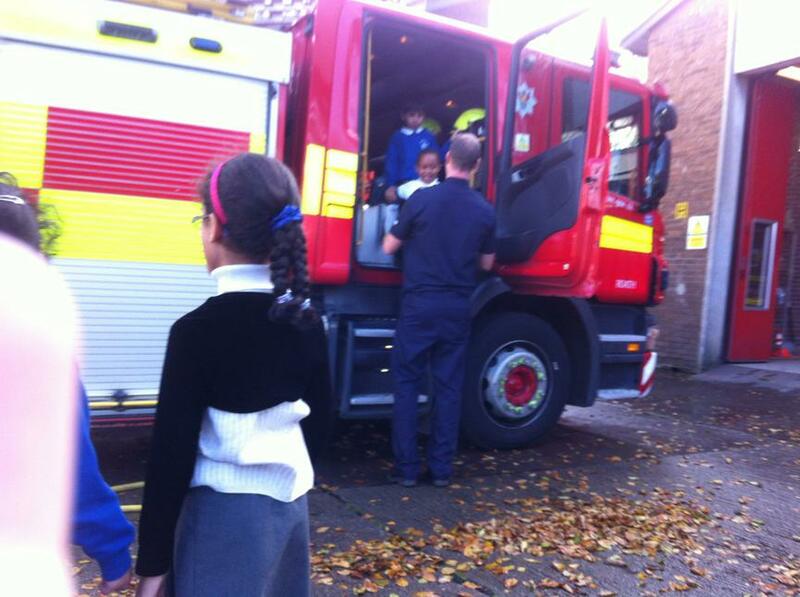 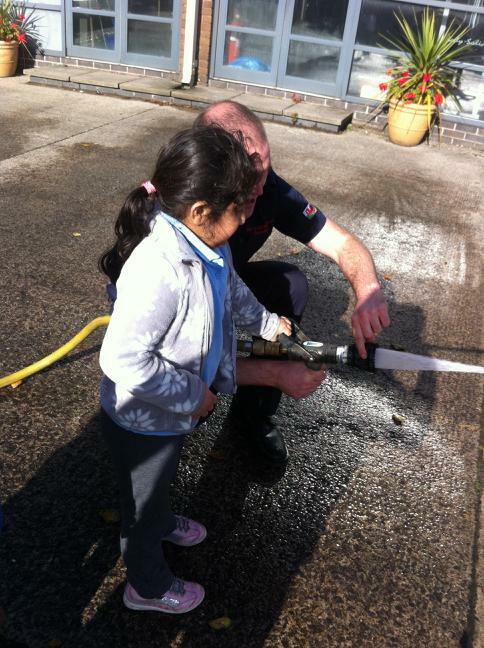 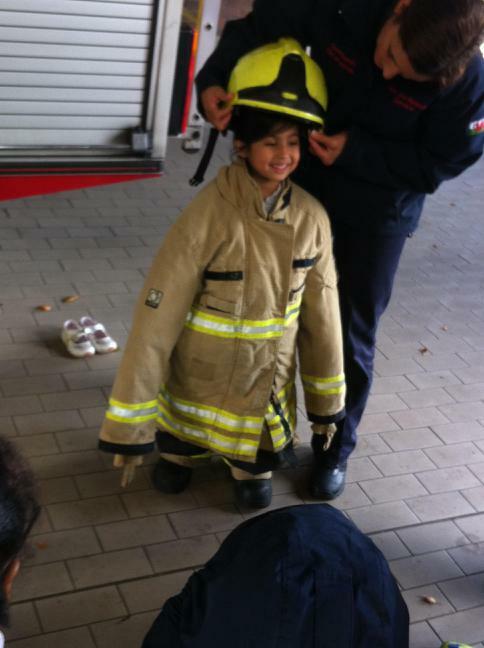 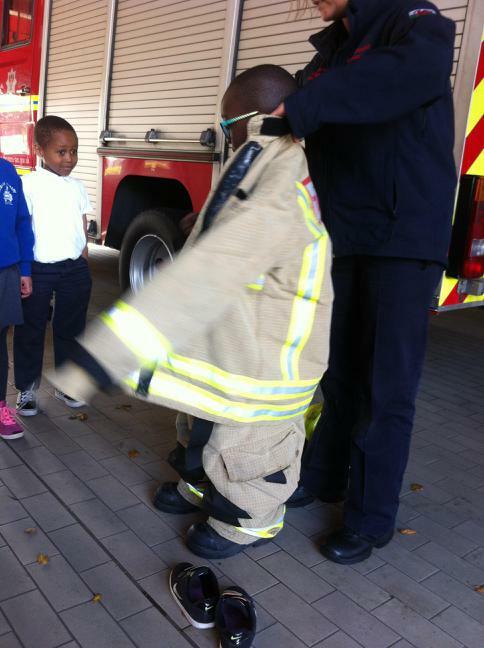 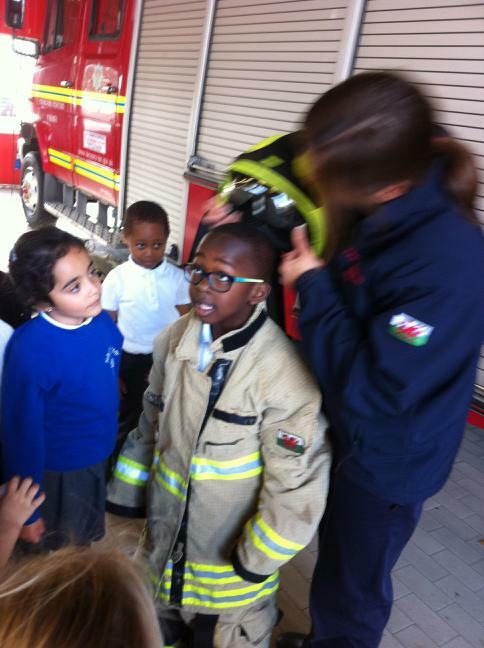 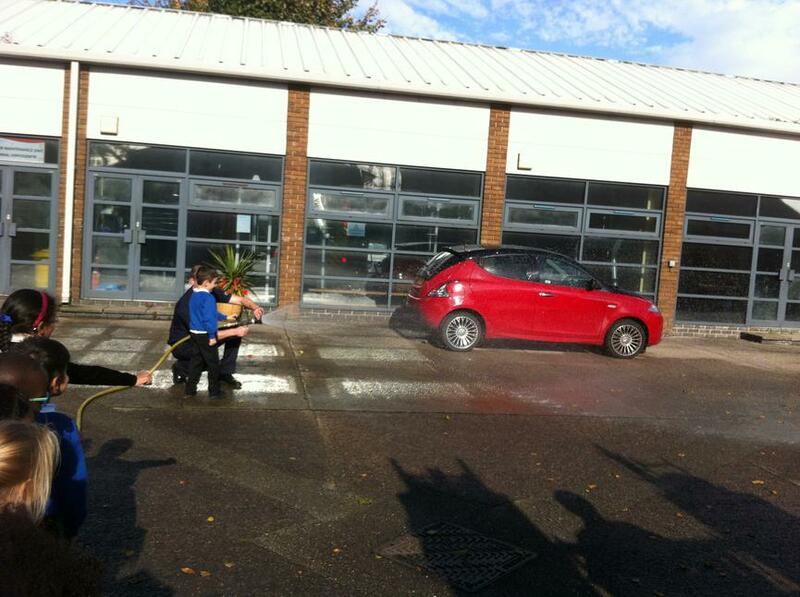 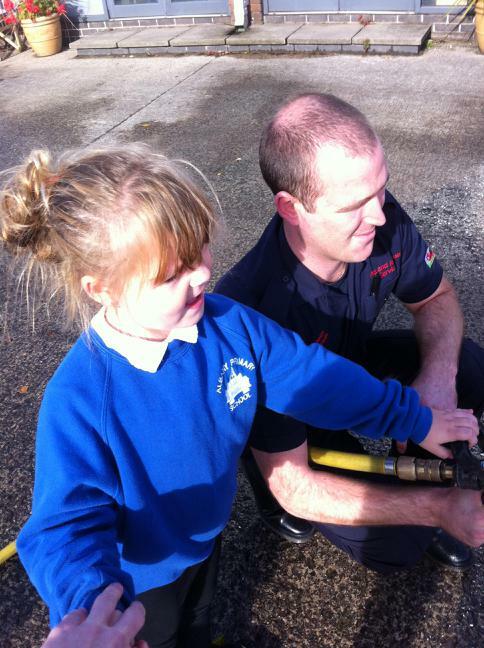 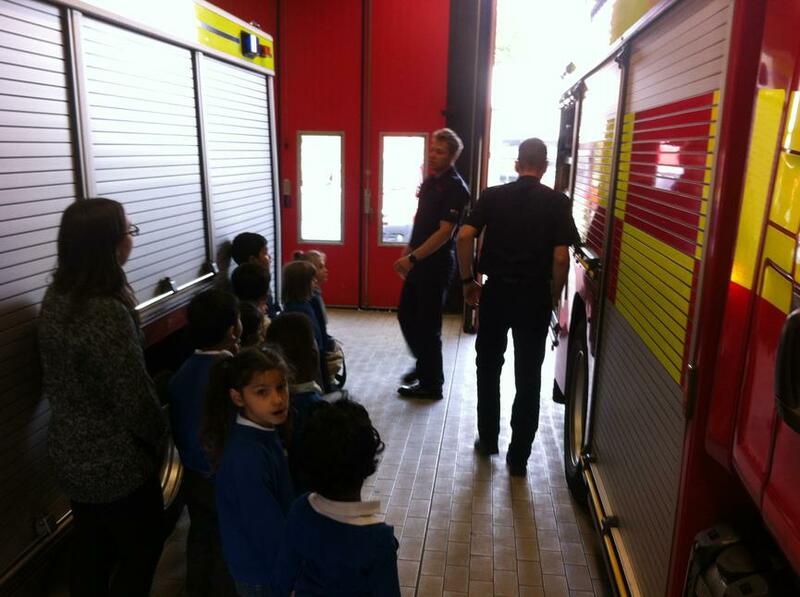 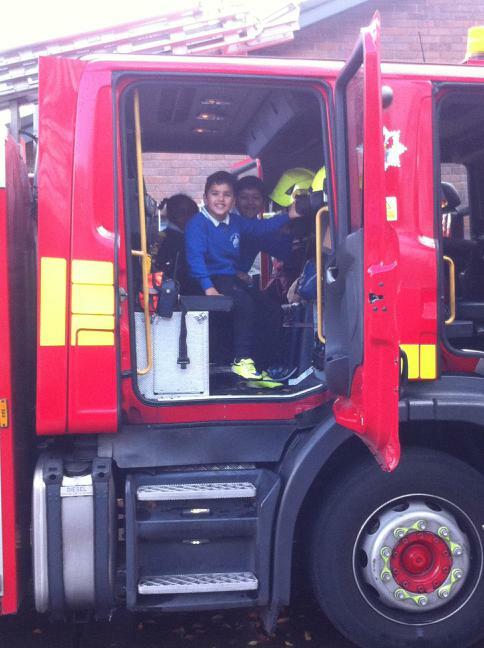 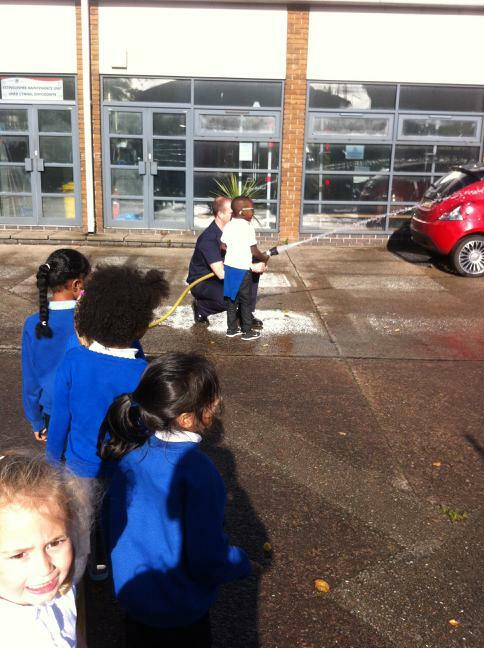 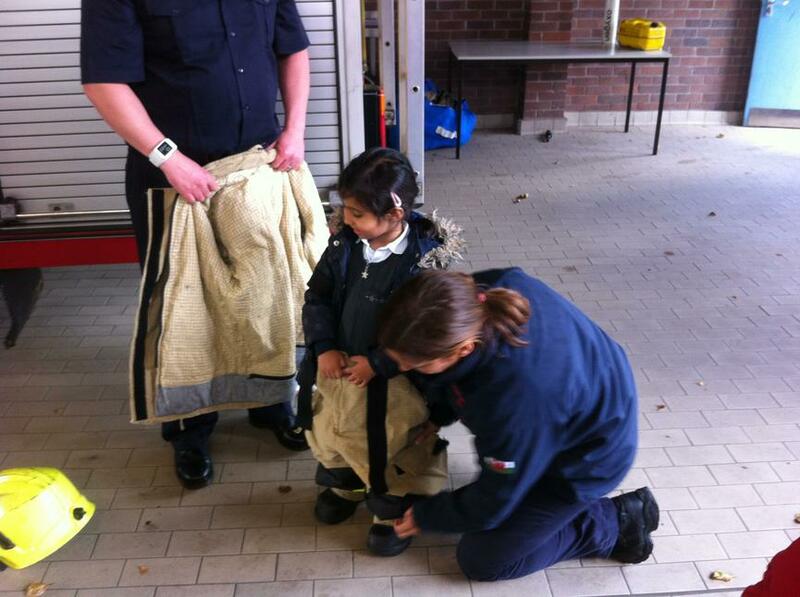 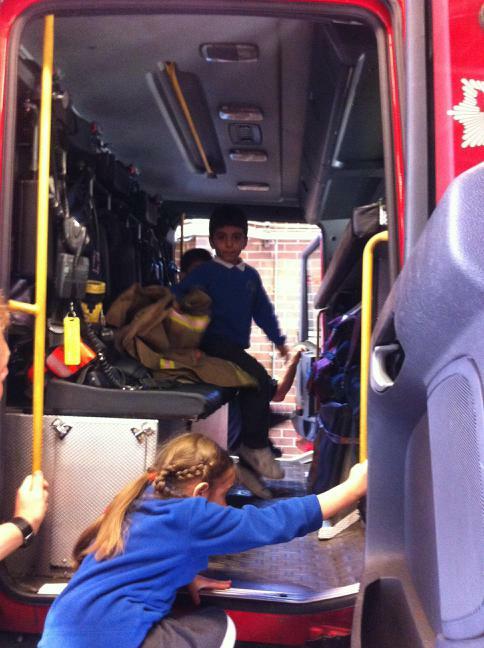 Whilst we were at the Fire Station the children were delighted when they were given a lesson on how to aim a fire hose!